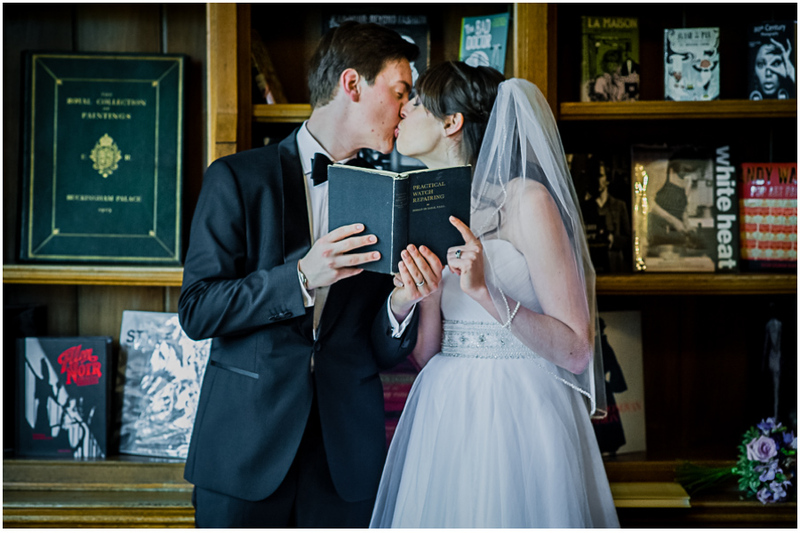 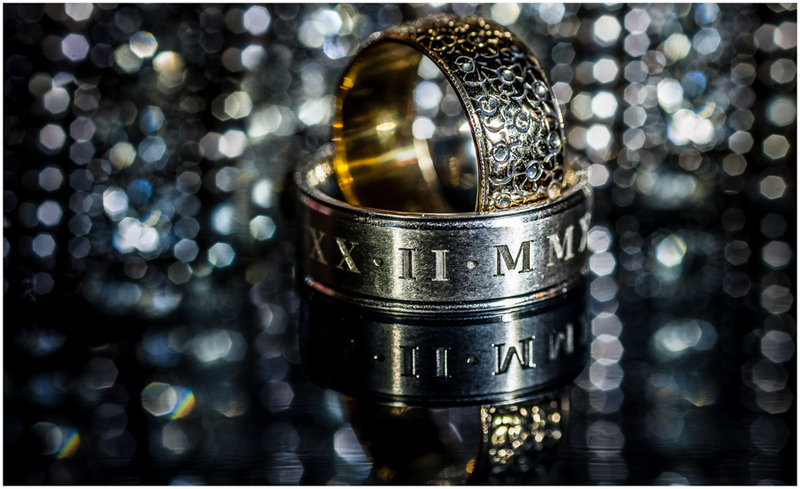 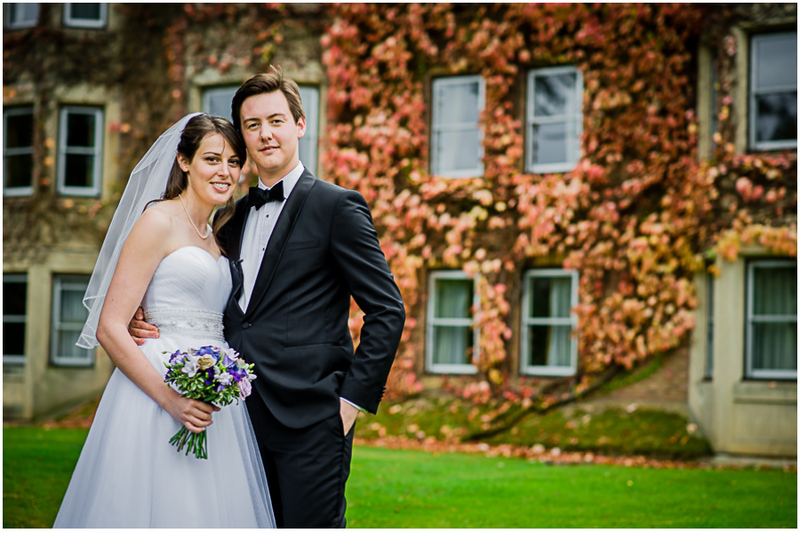 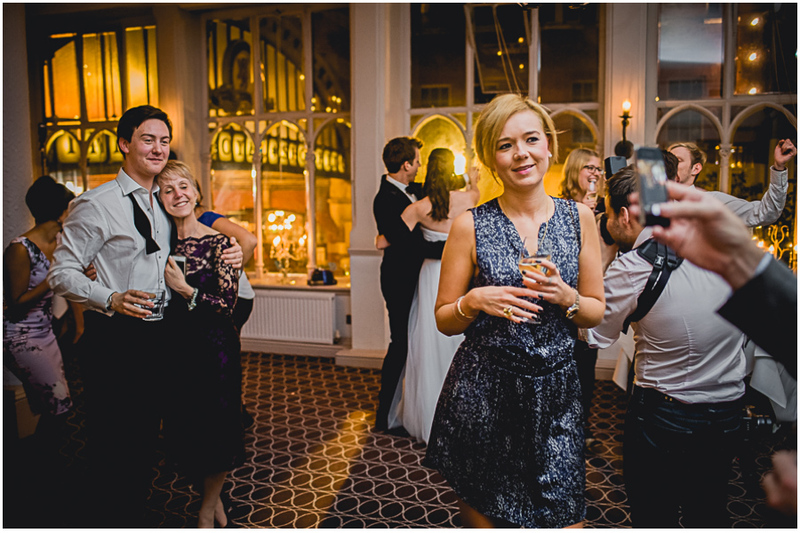 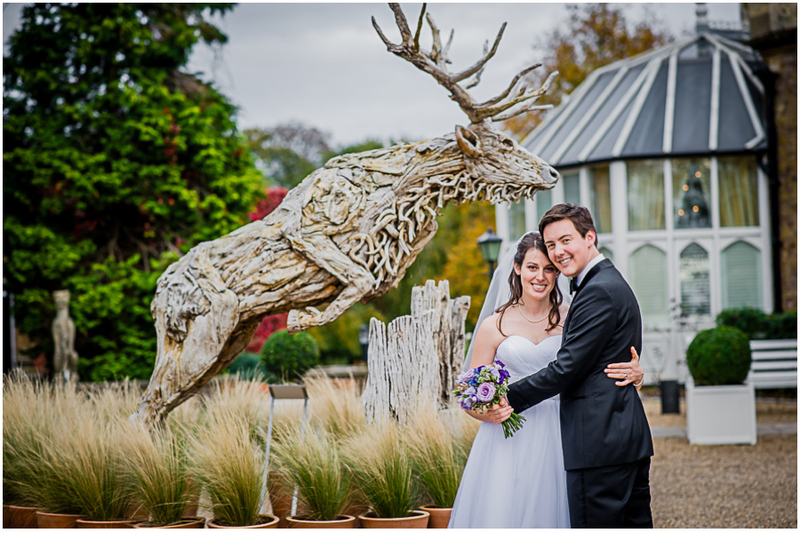 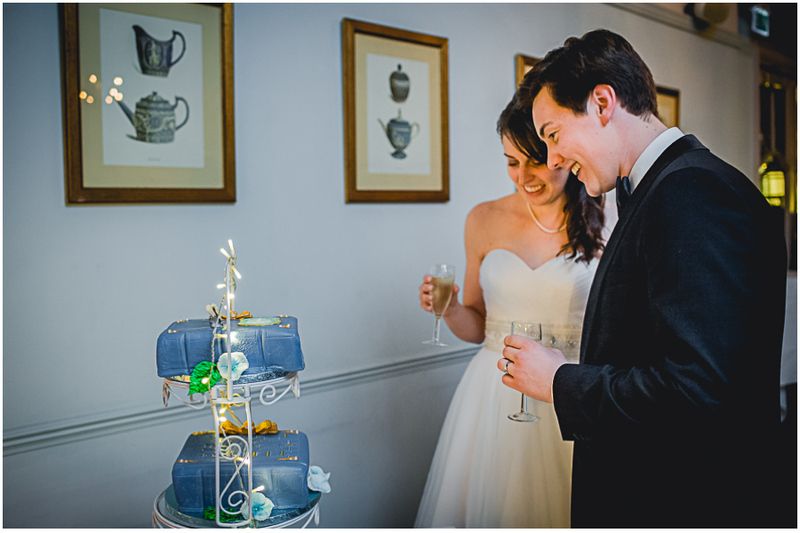 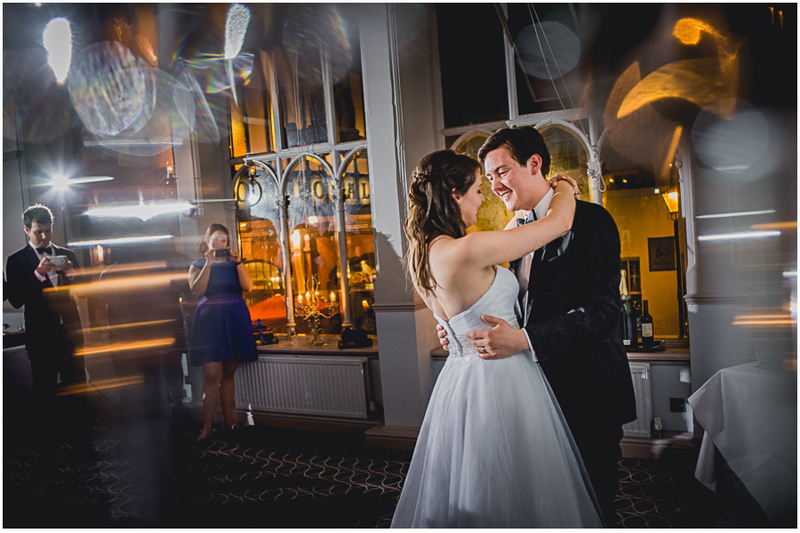 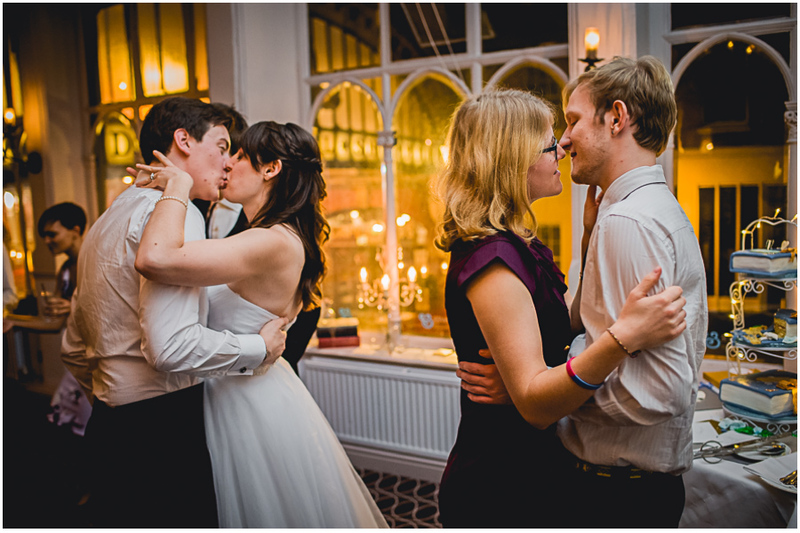 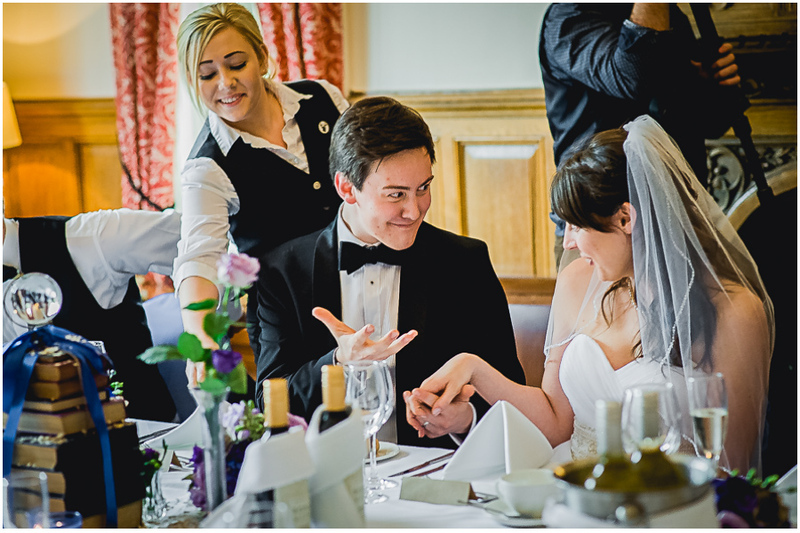 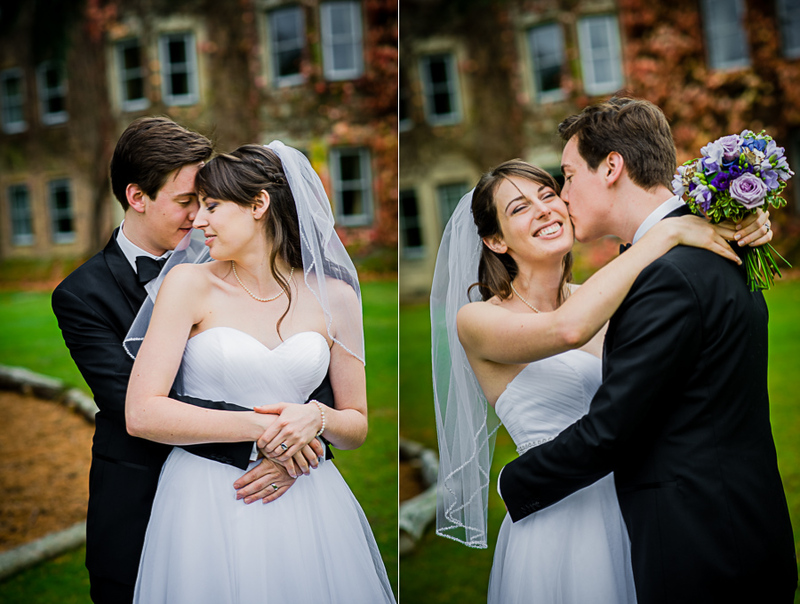 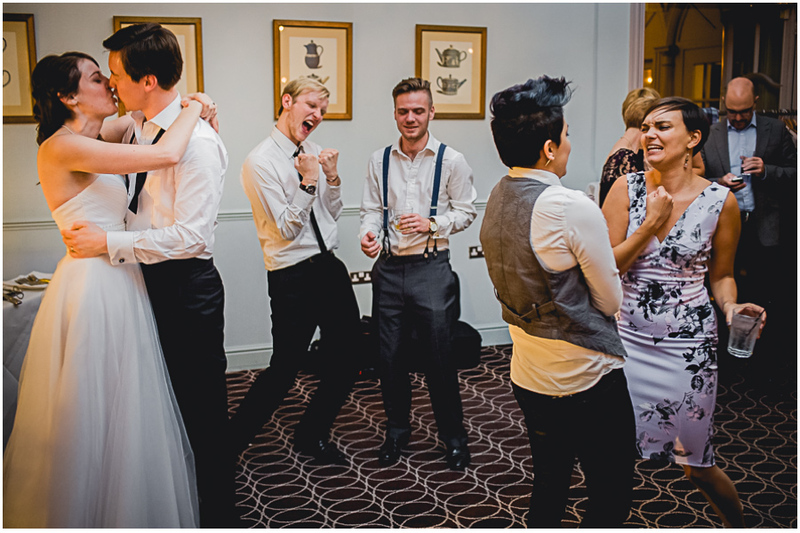 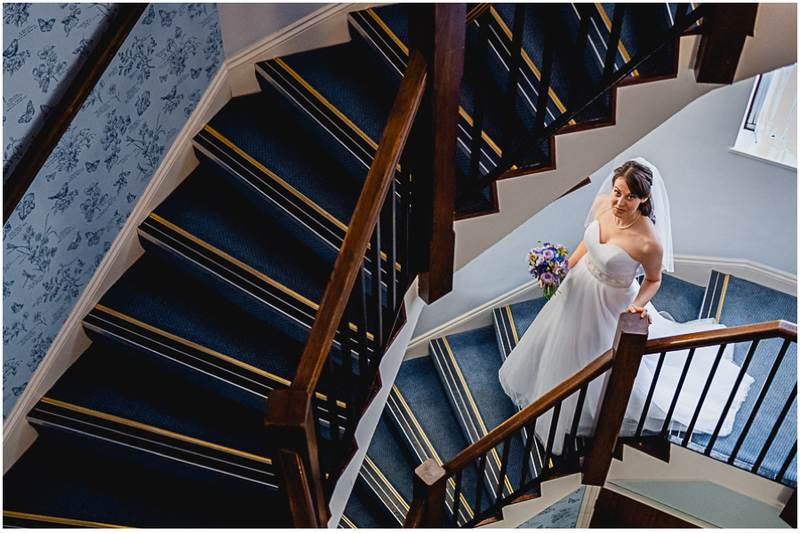 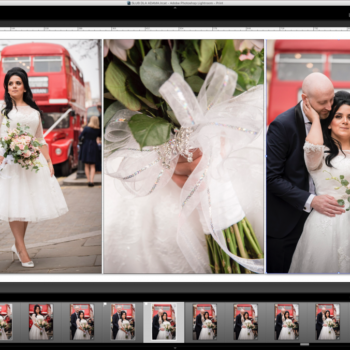 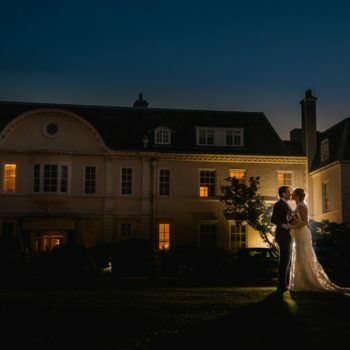 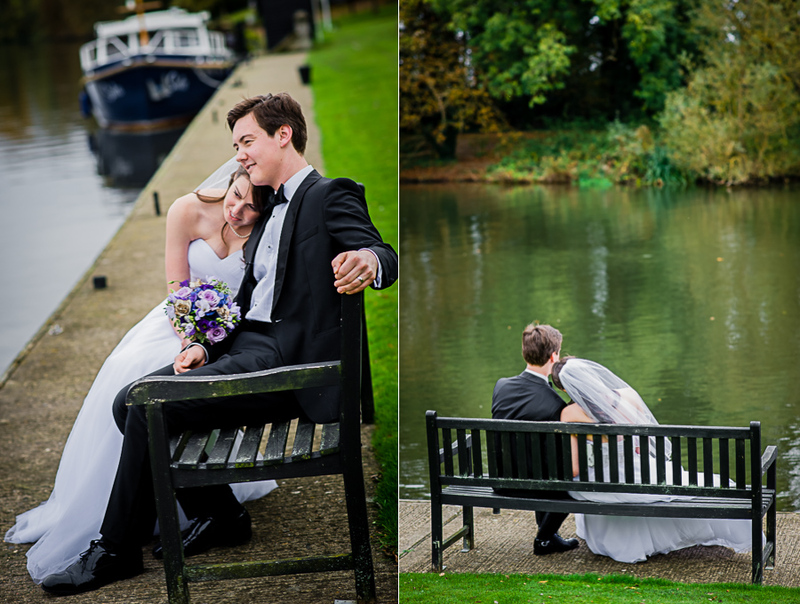 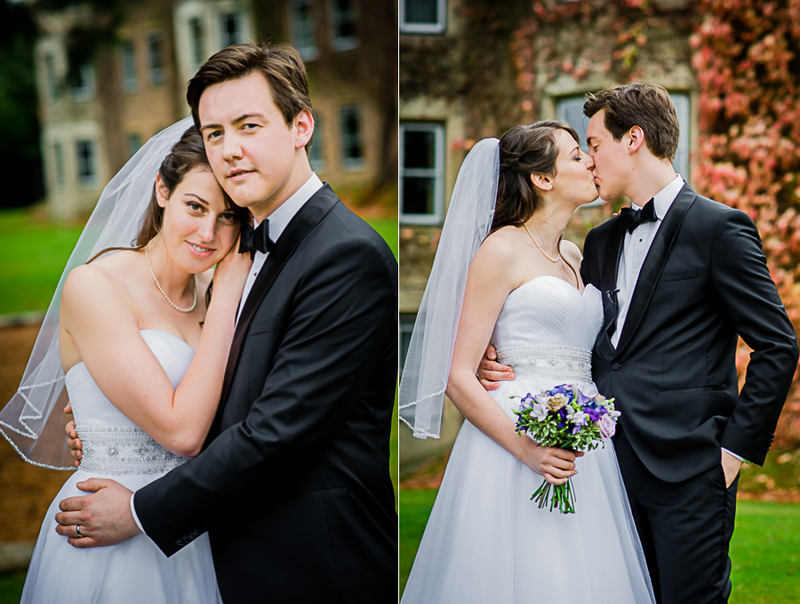 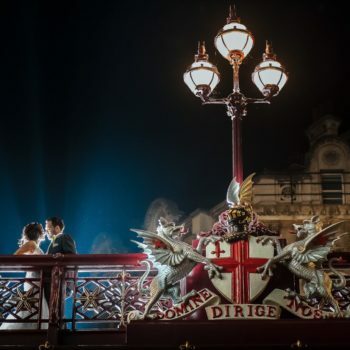 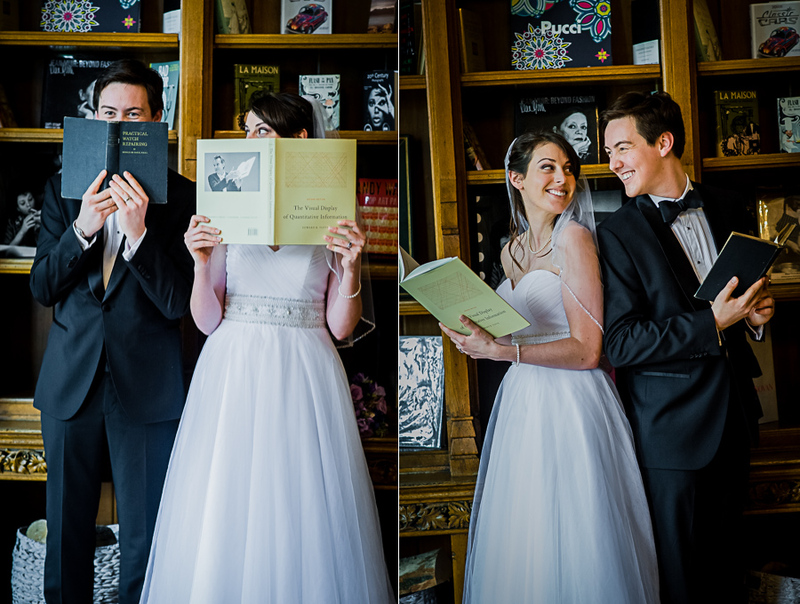 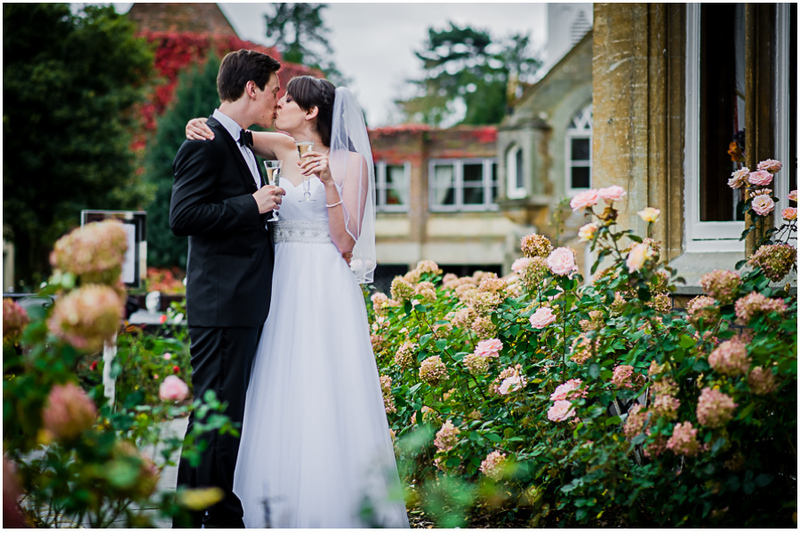 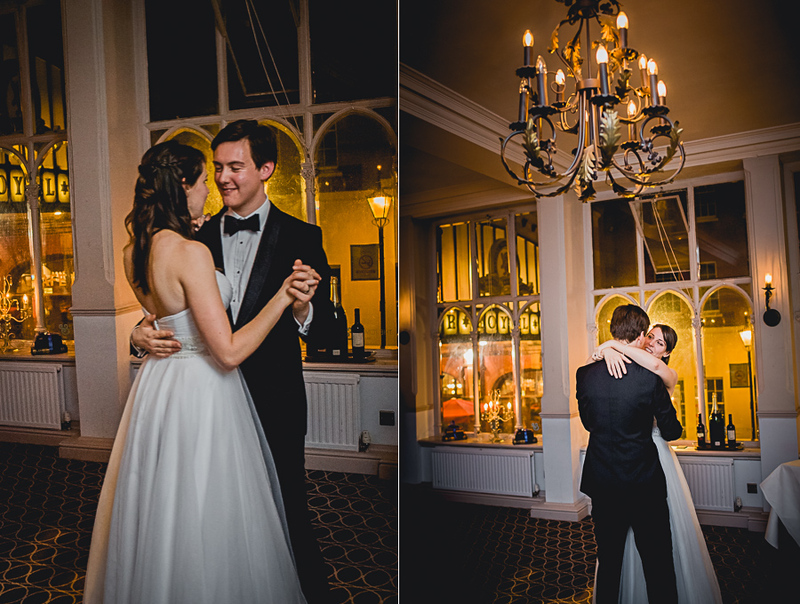 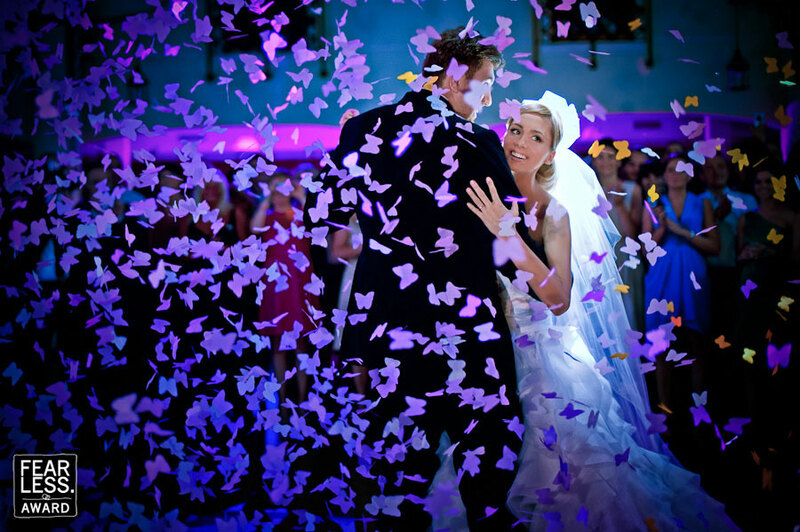 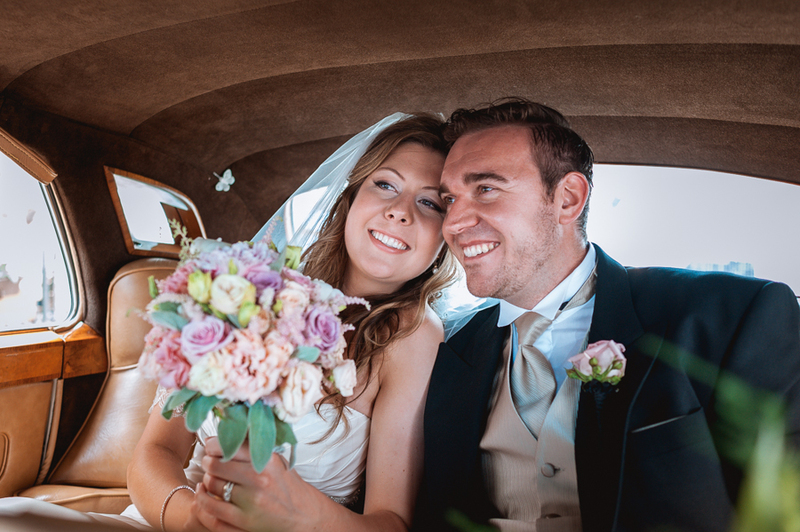 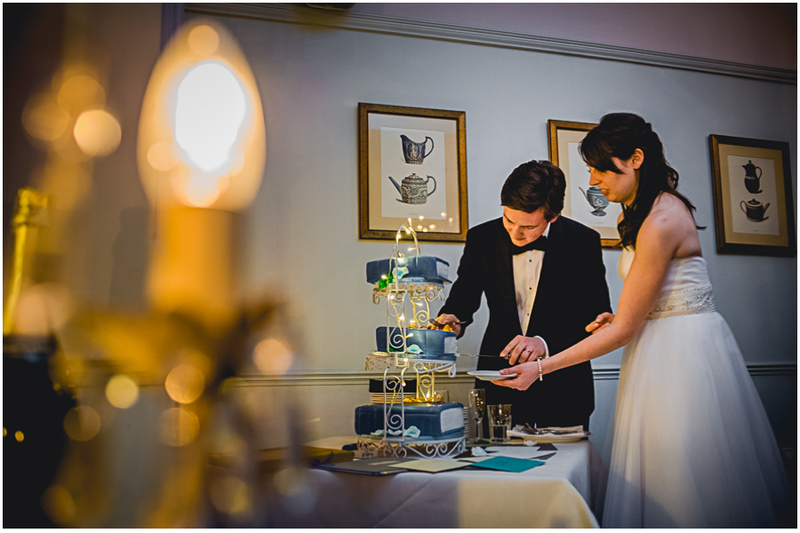 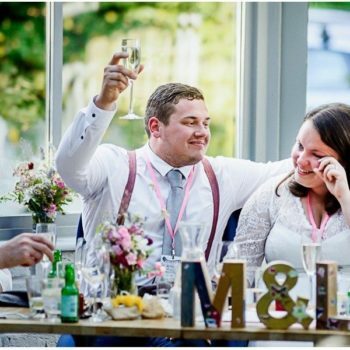 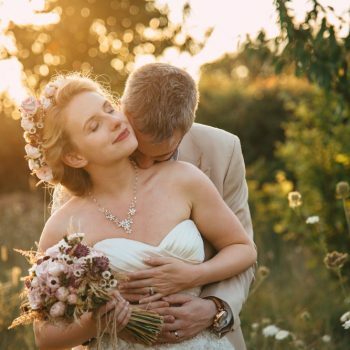 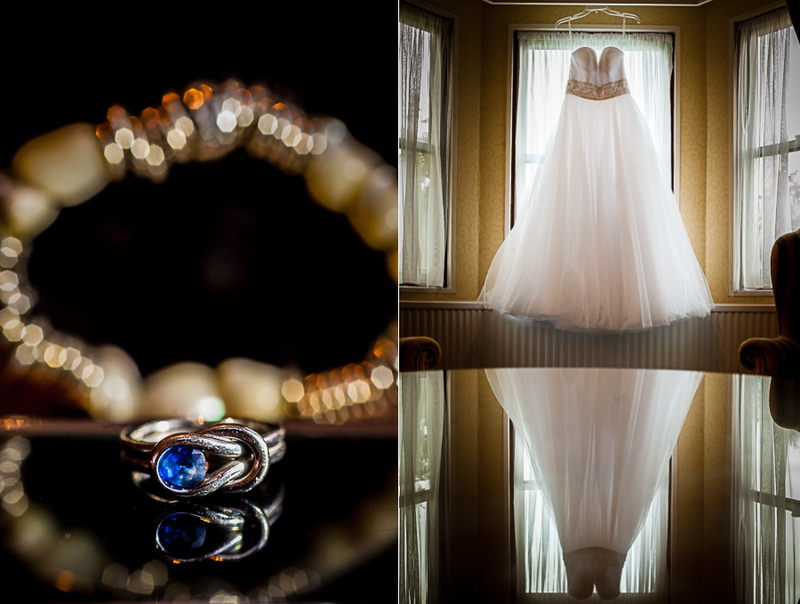 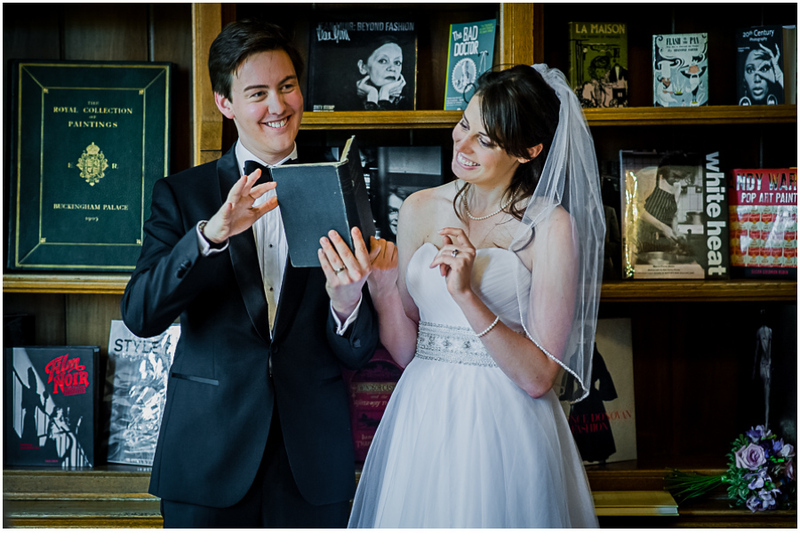 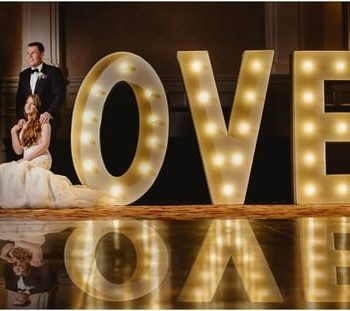 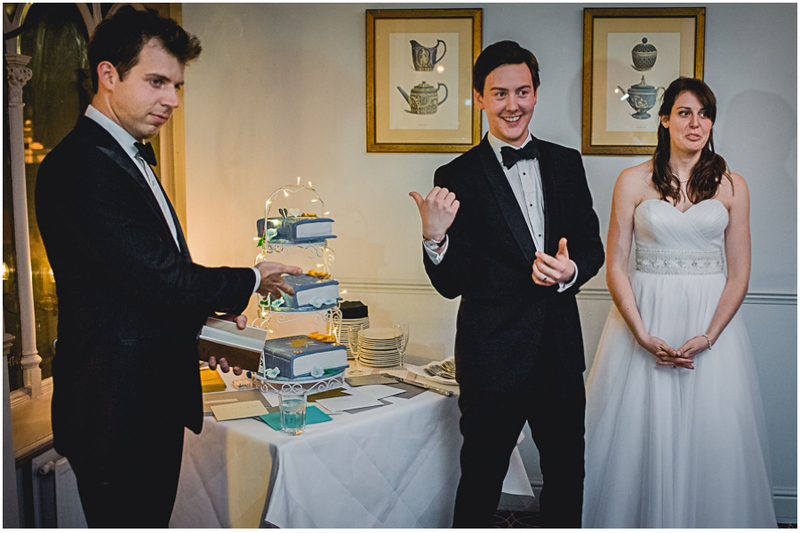 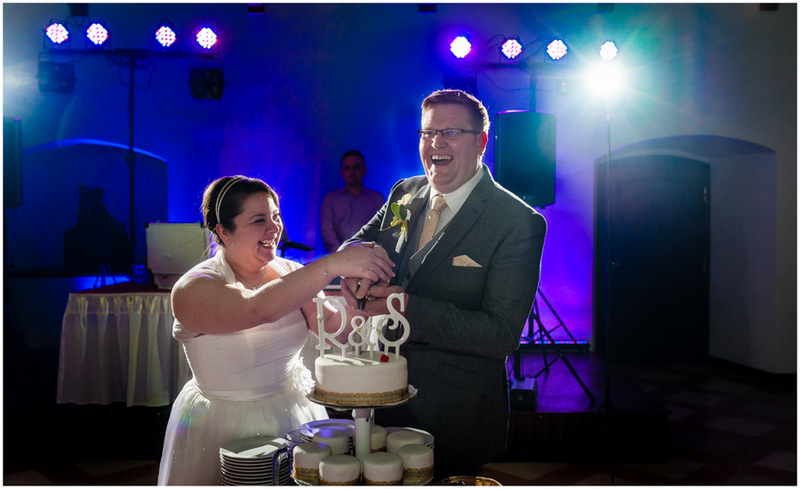 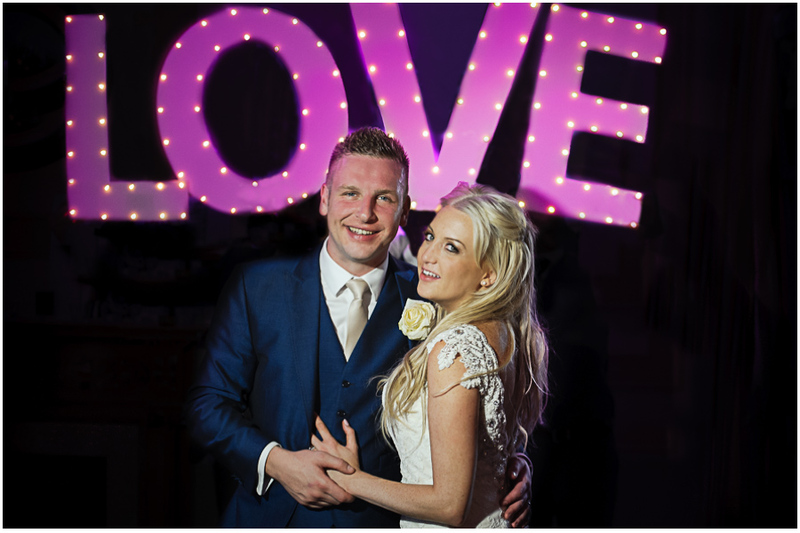 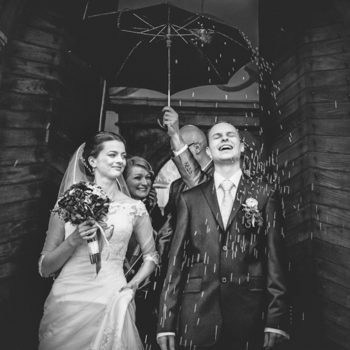 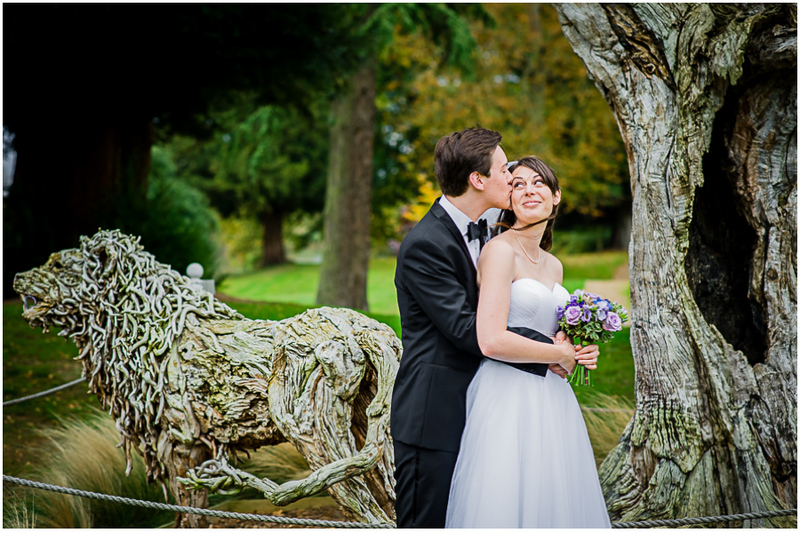 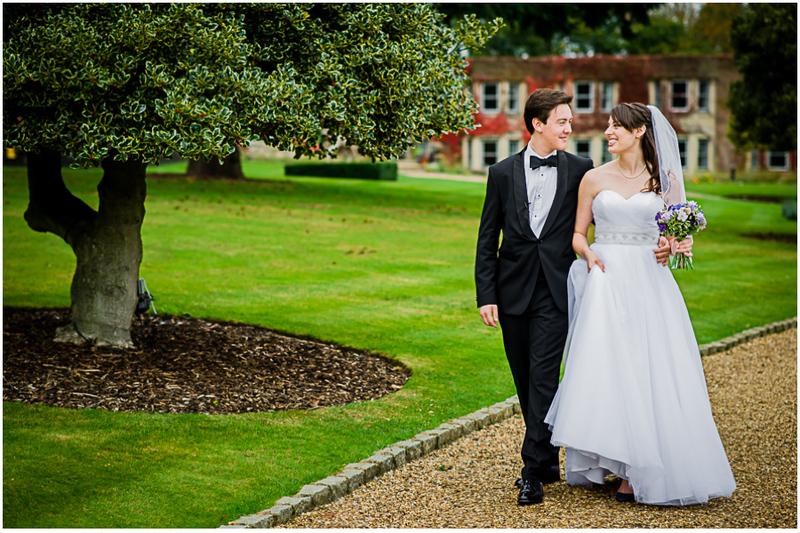 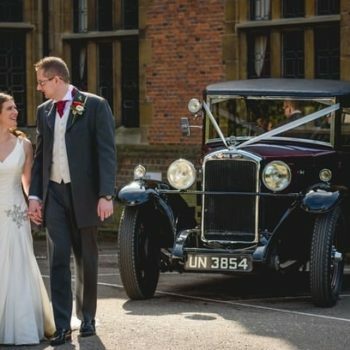 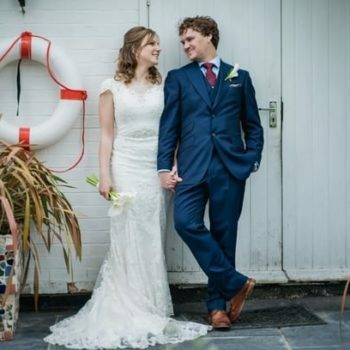 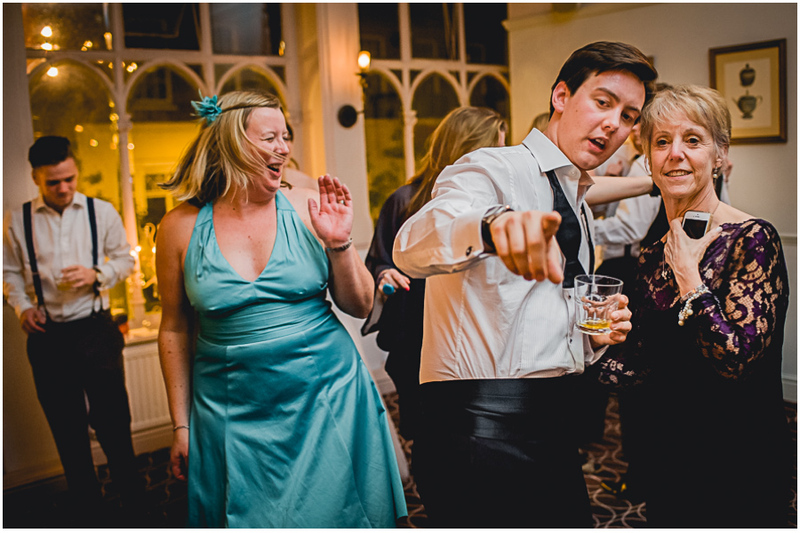 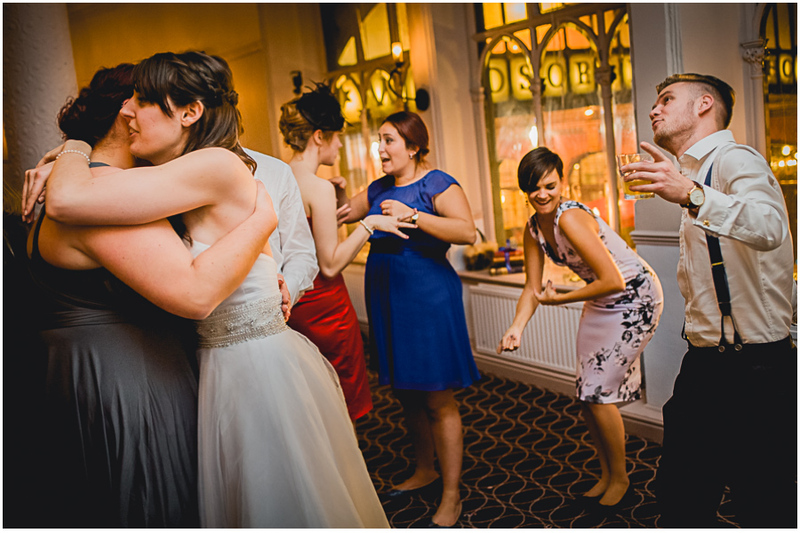 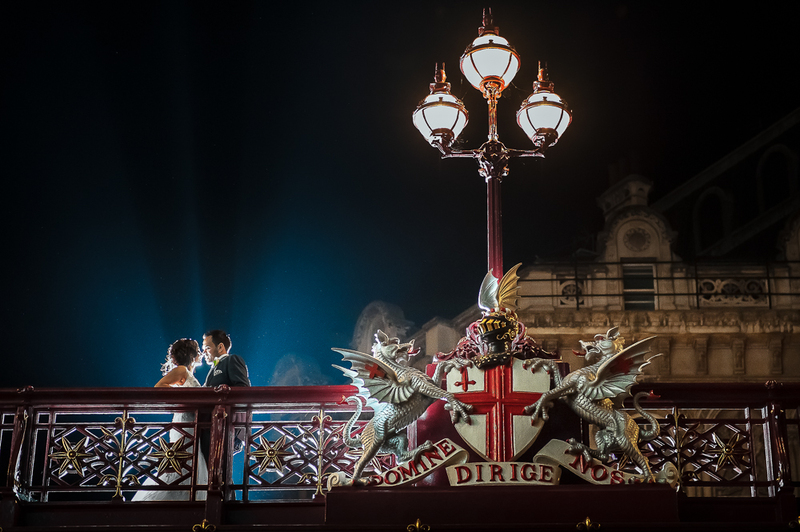 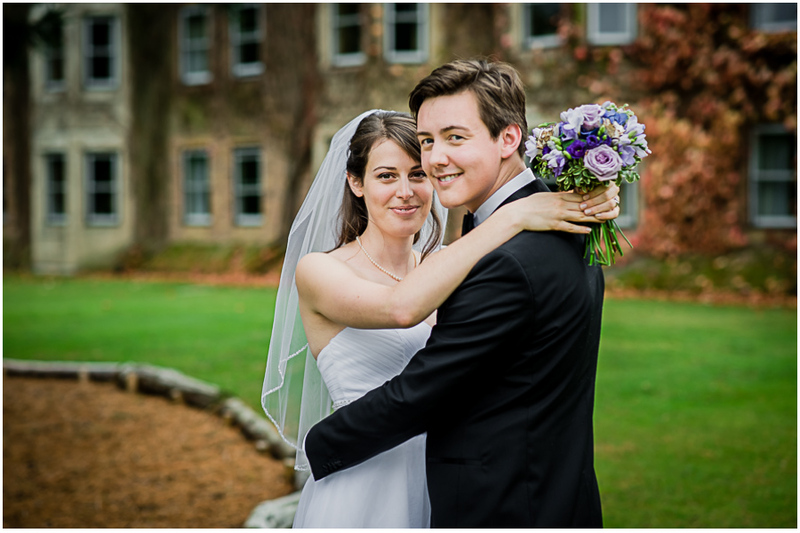 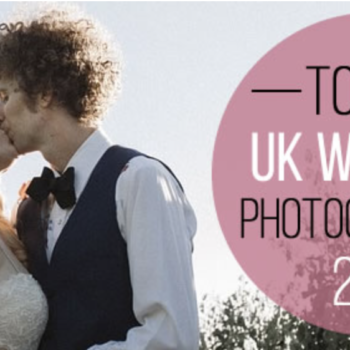 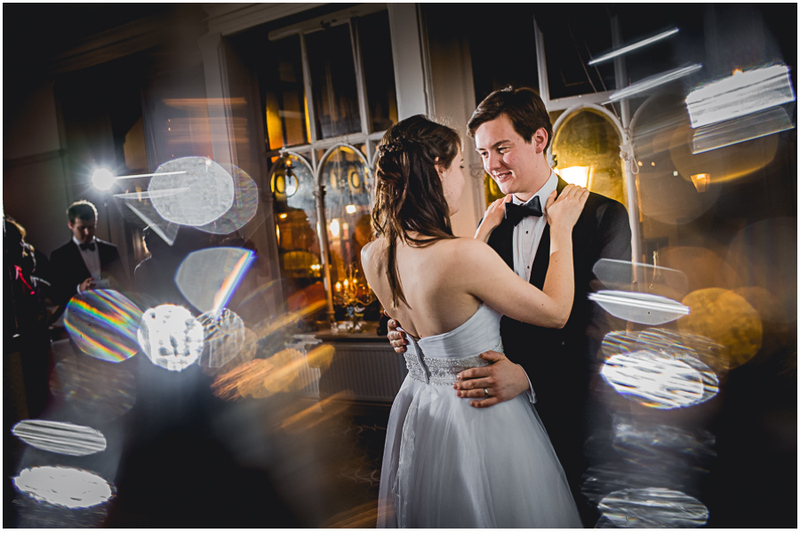 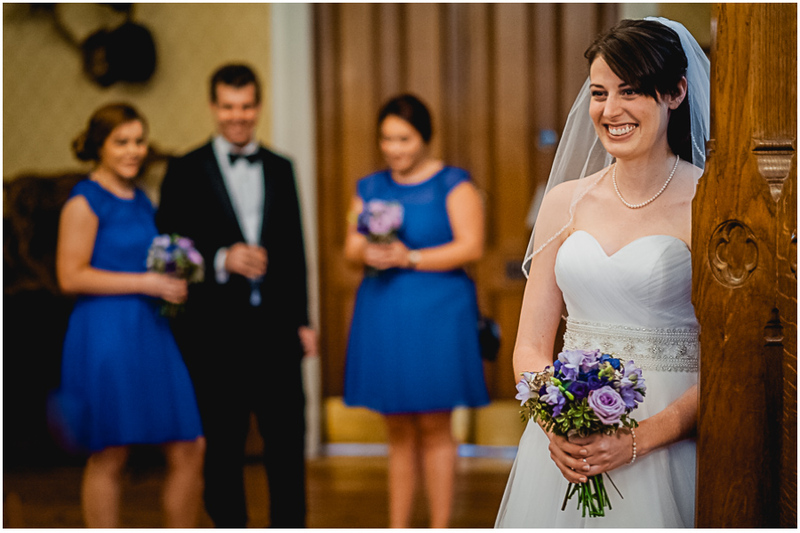 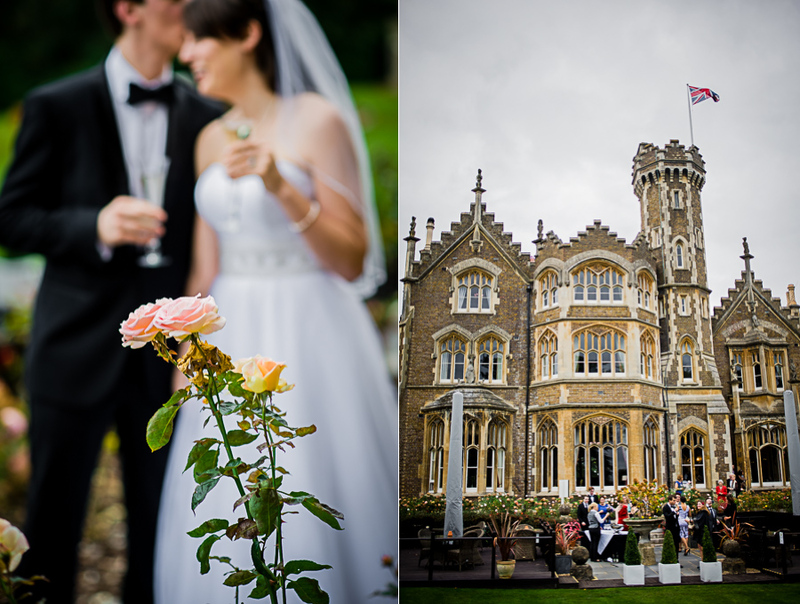 Today Windsor wedding photographer would like to show you a wonderful American-British wedding of Amanda and Ben. 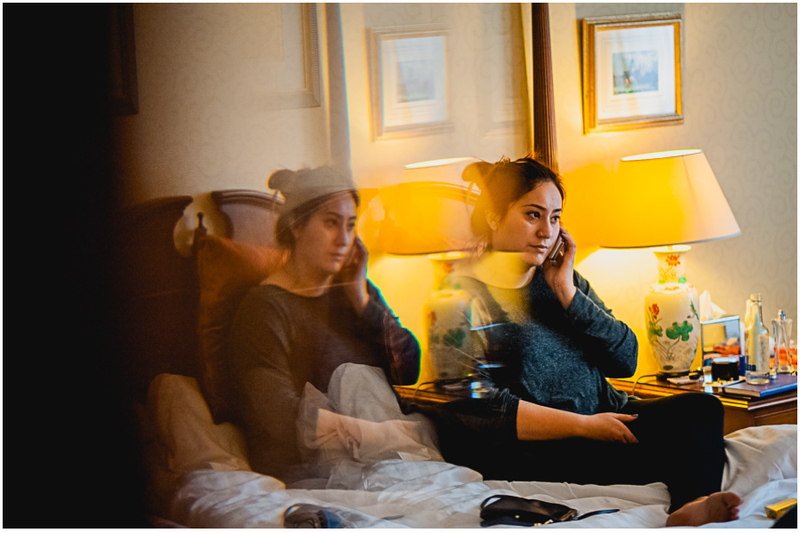 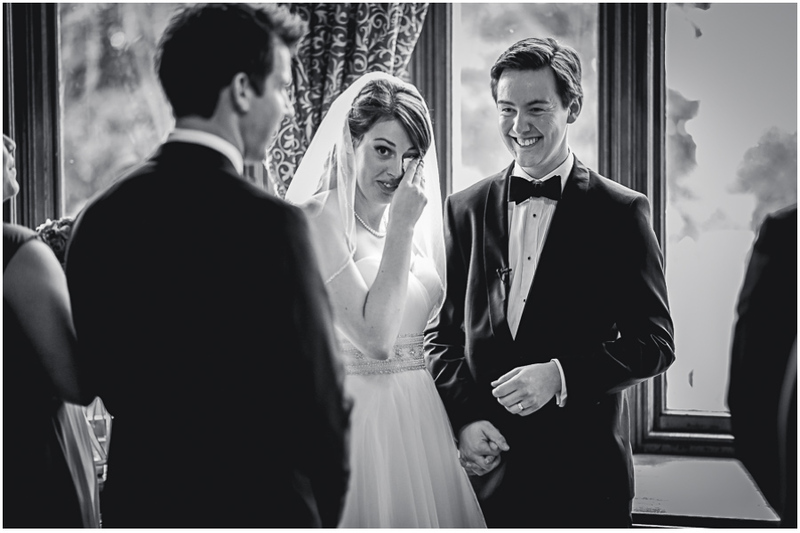 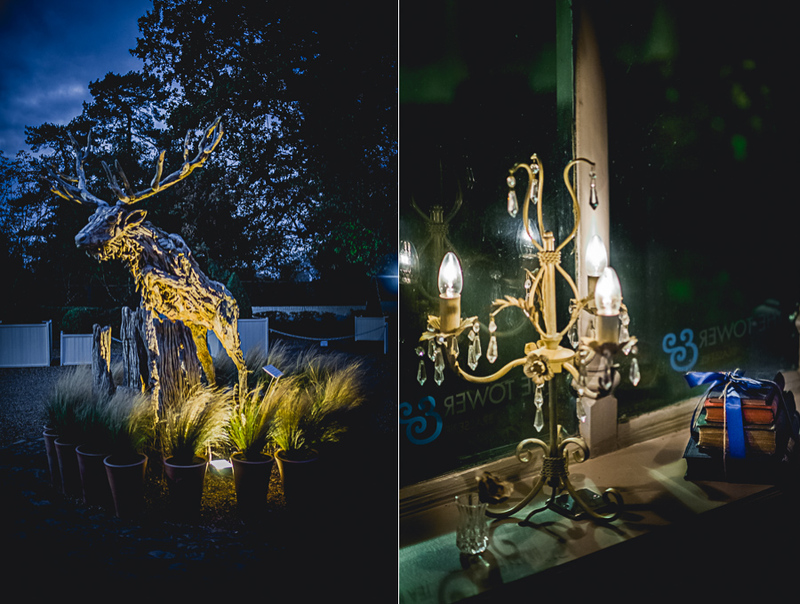 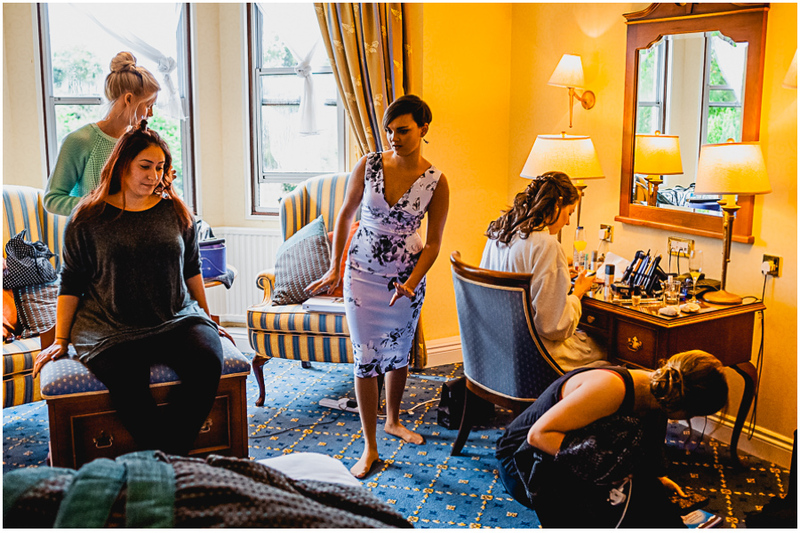 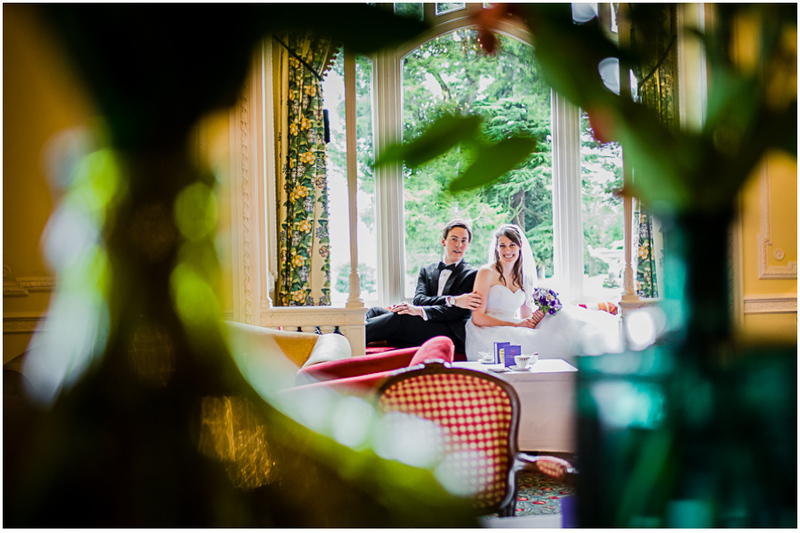 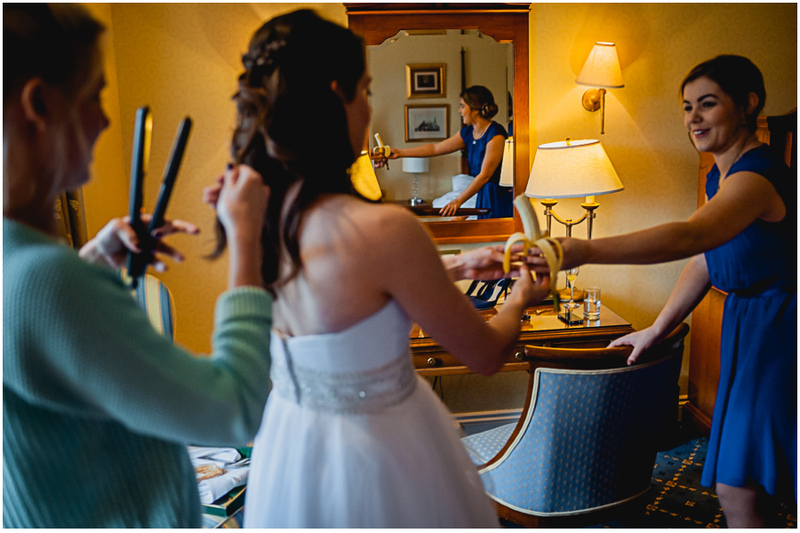 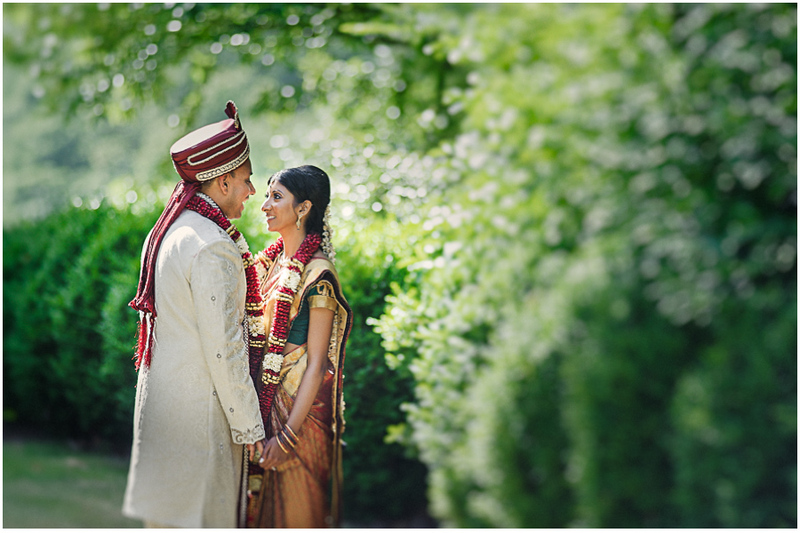 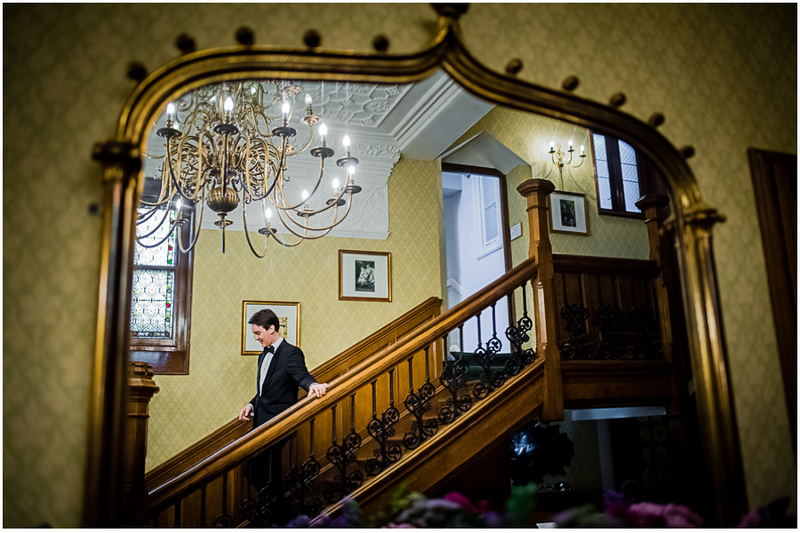 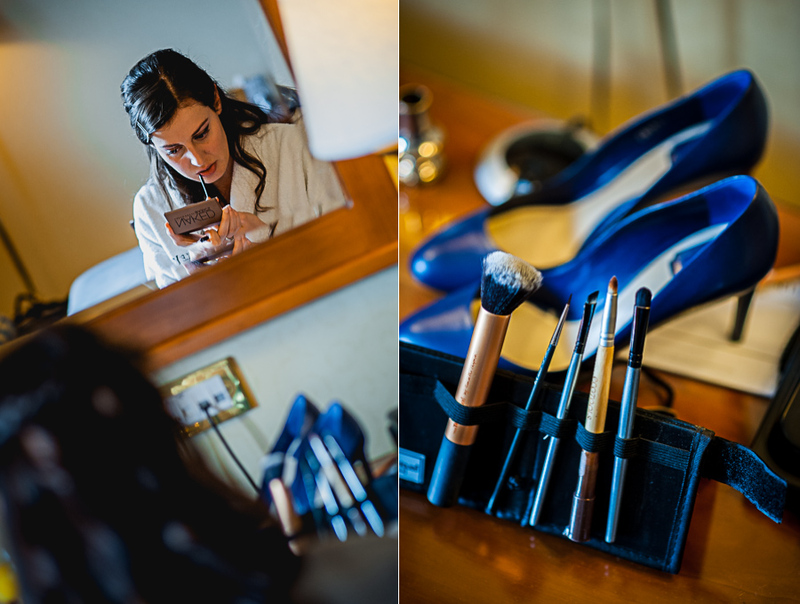 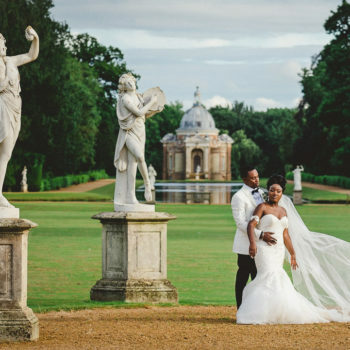 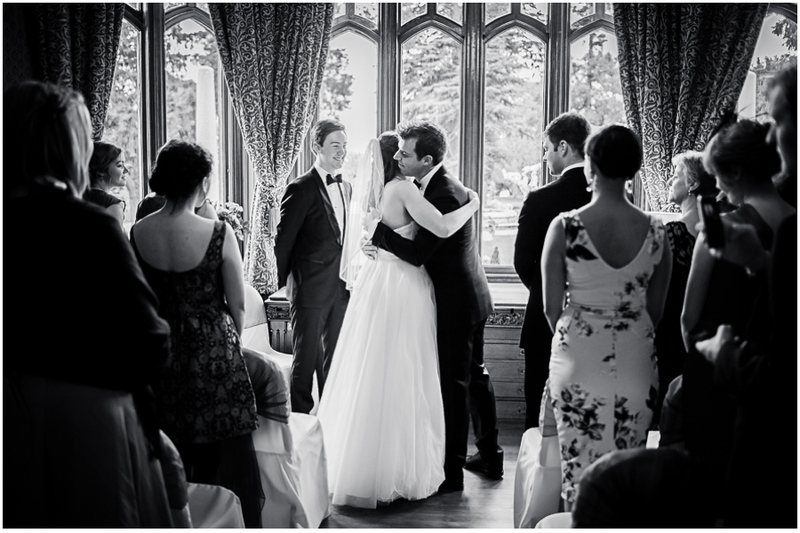 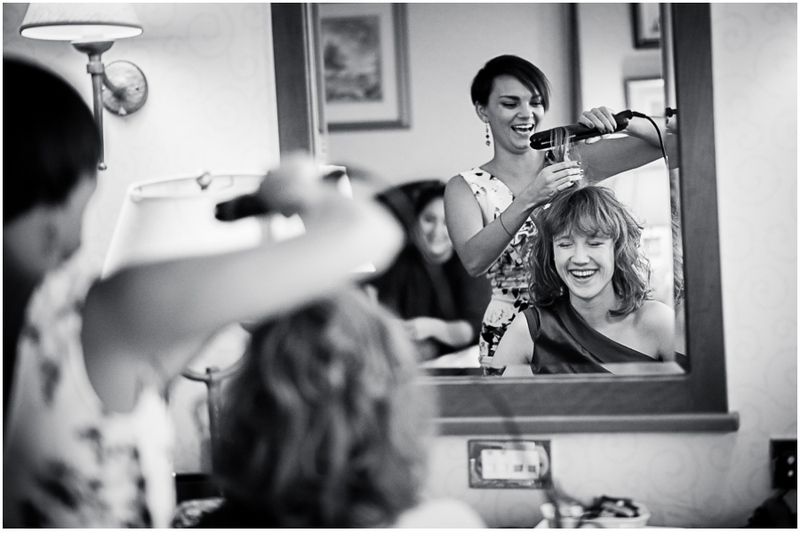 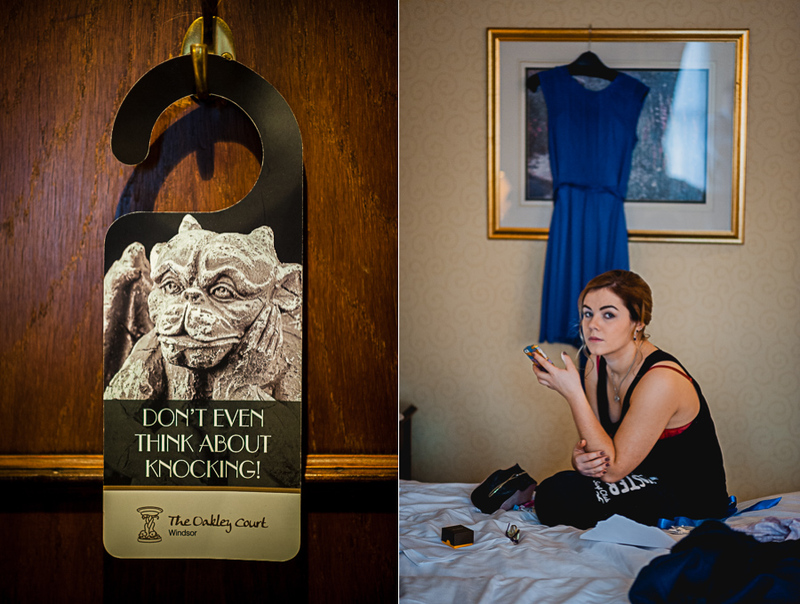 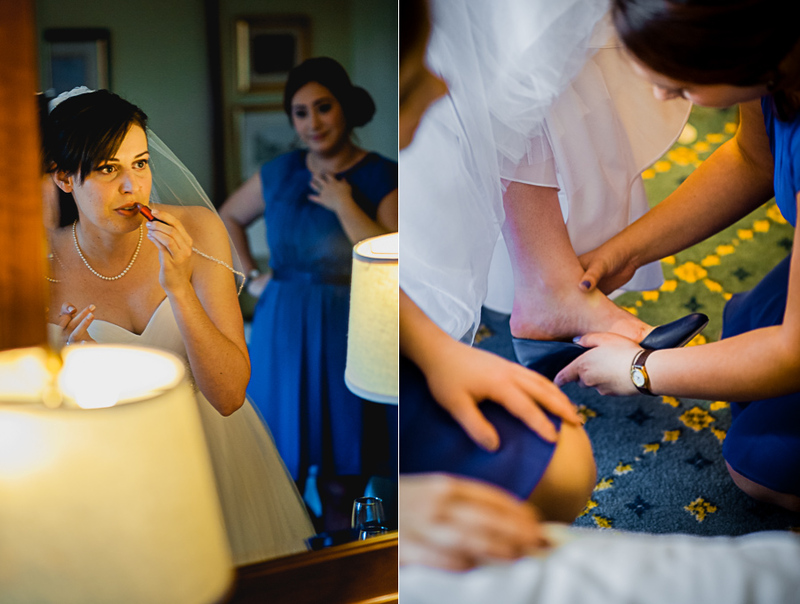 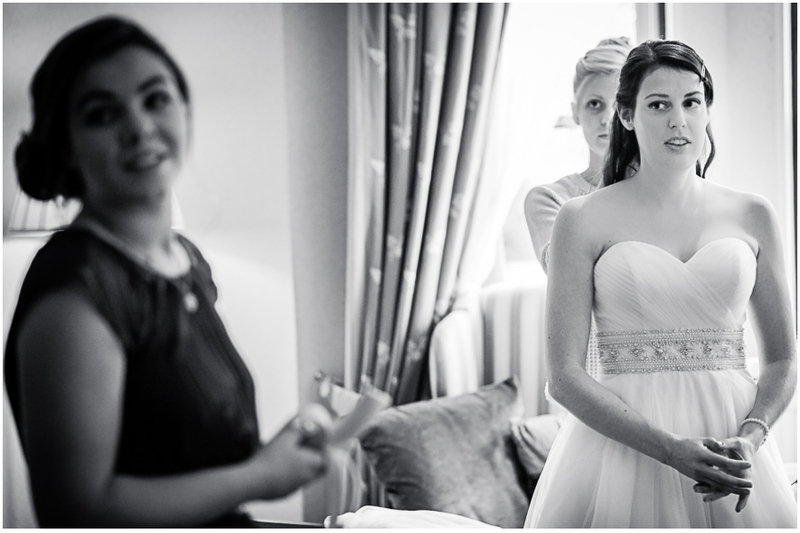 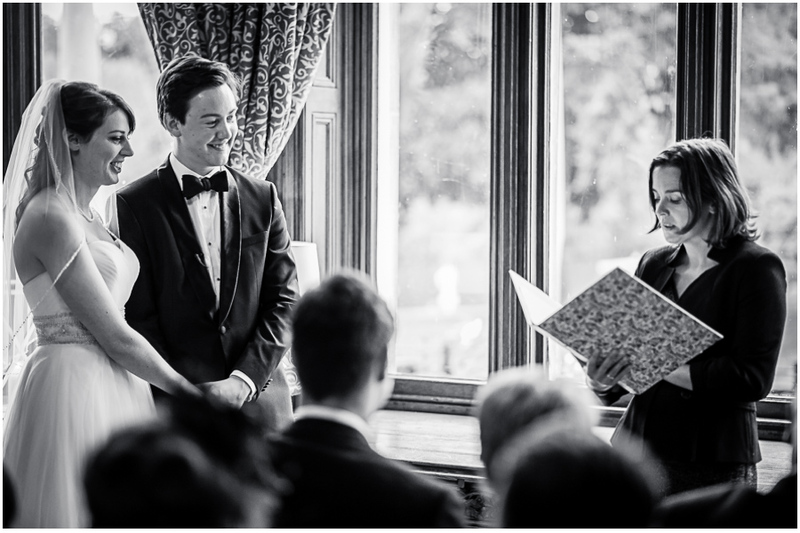 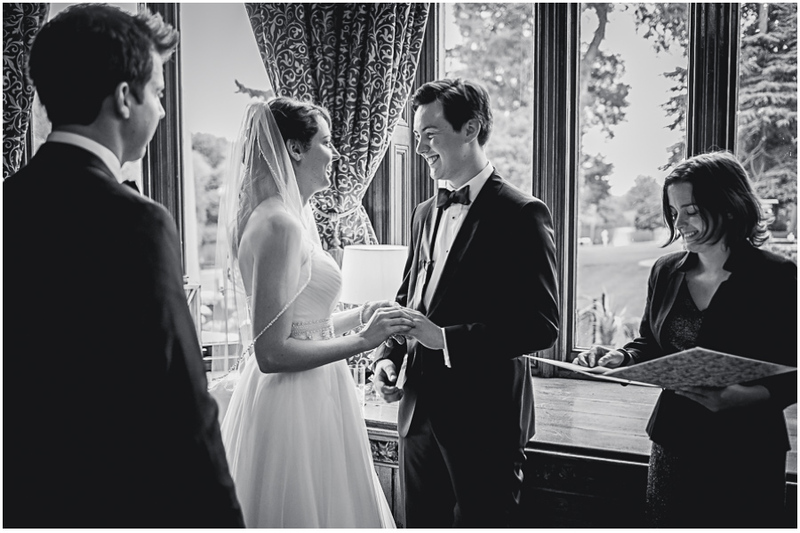 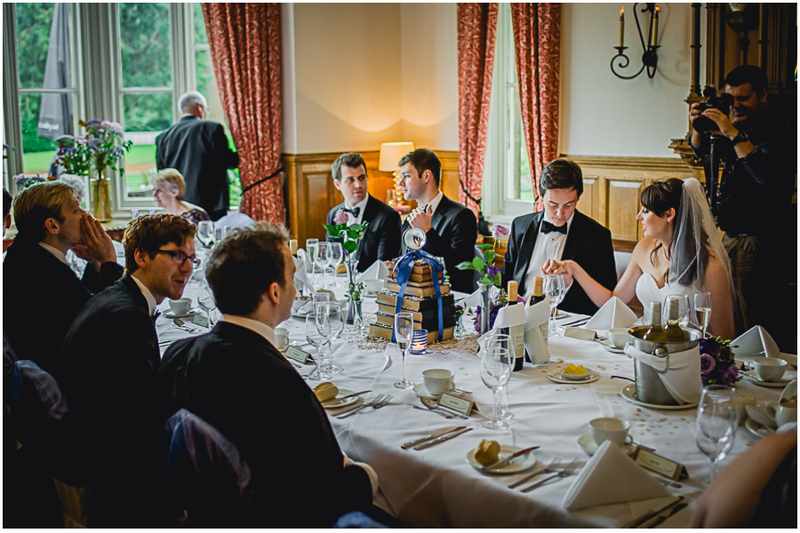 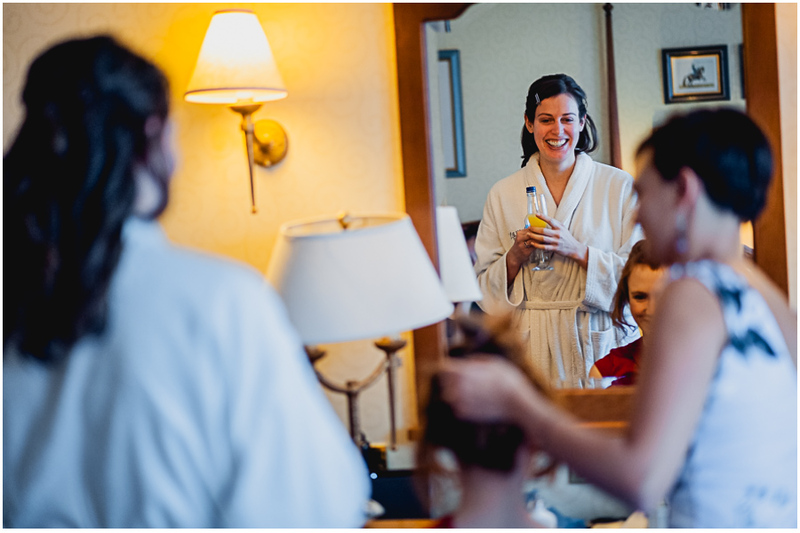 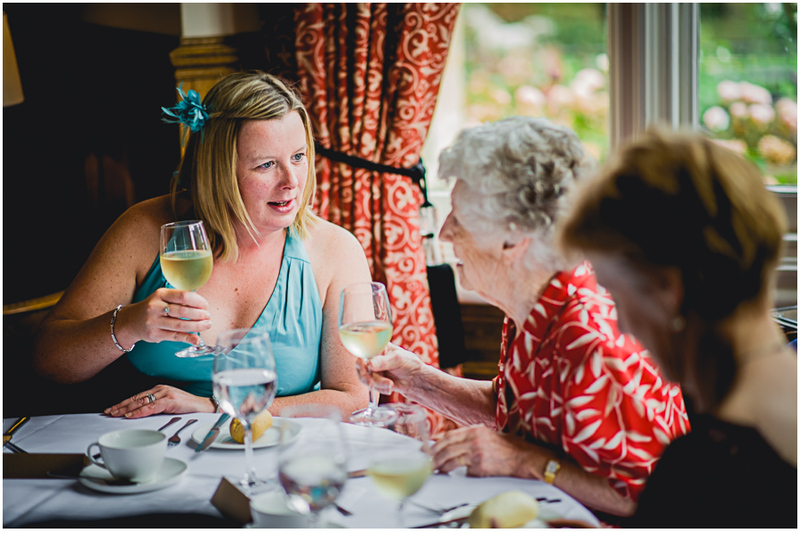 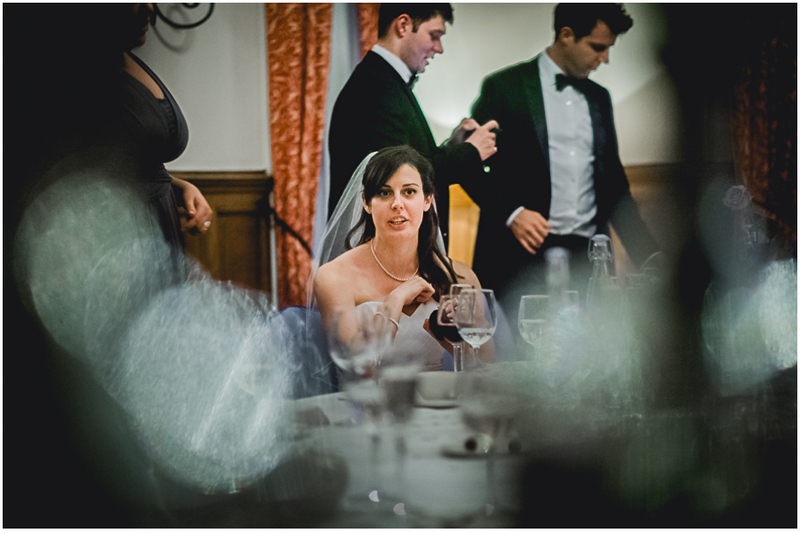 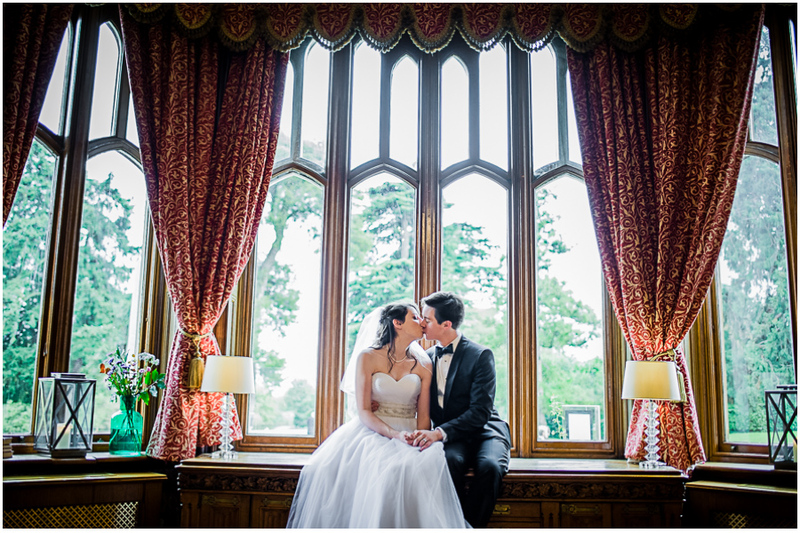 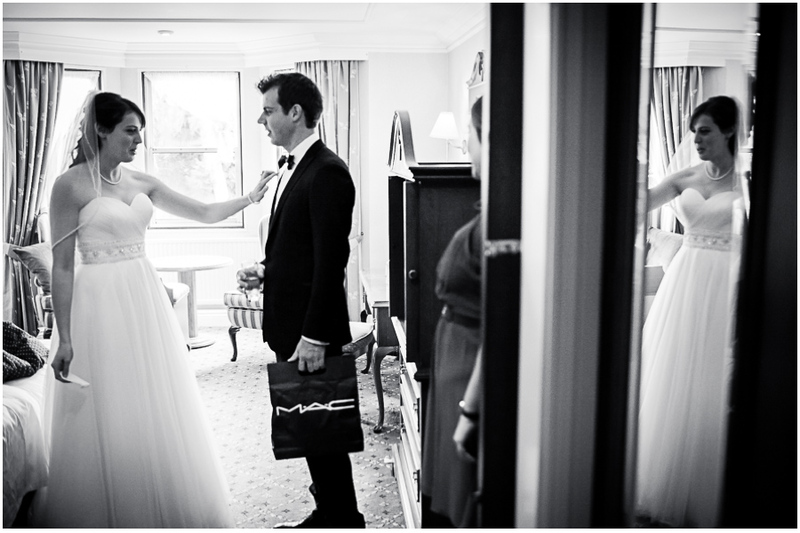 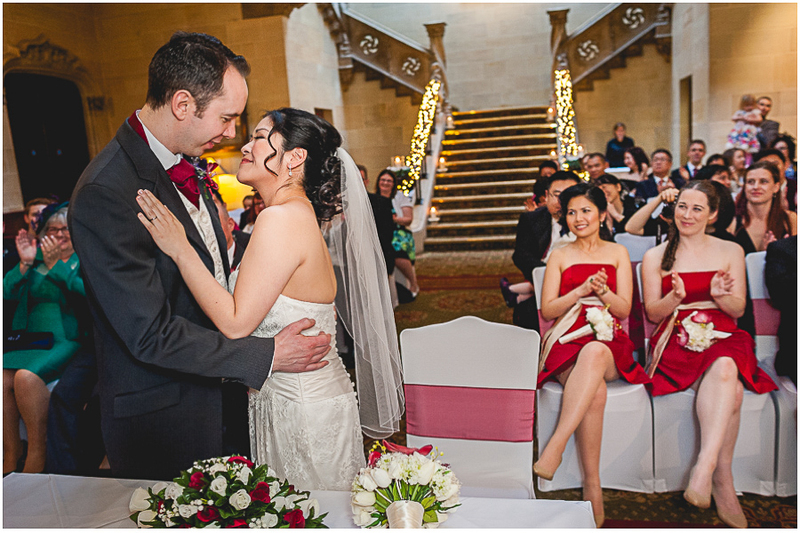 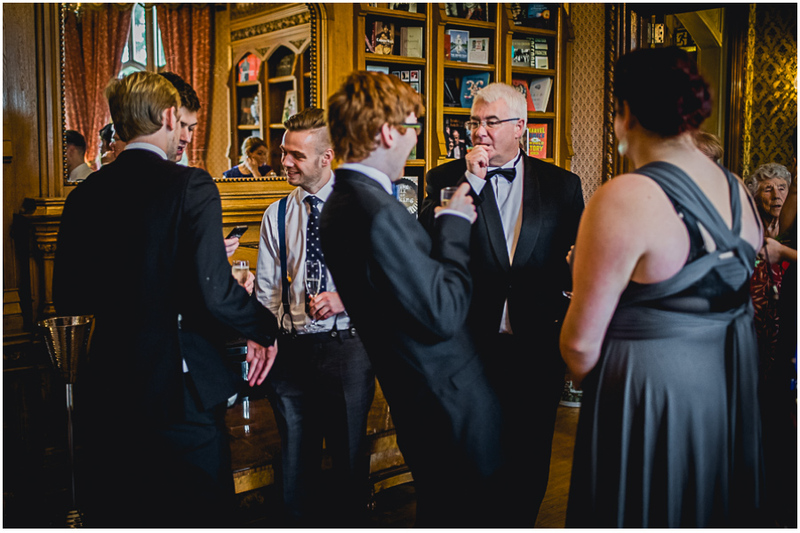 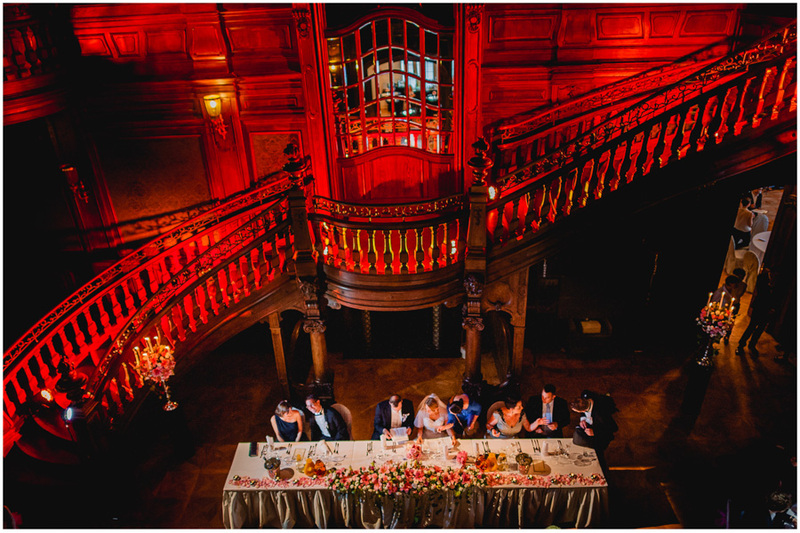 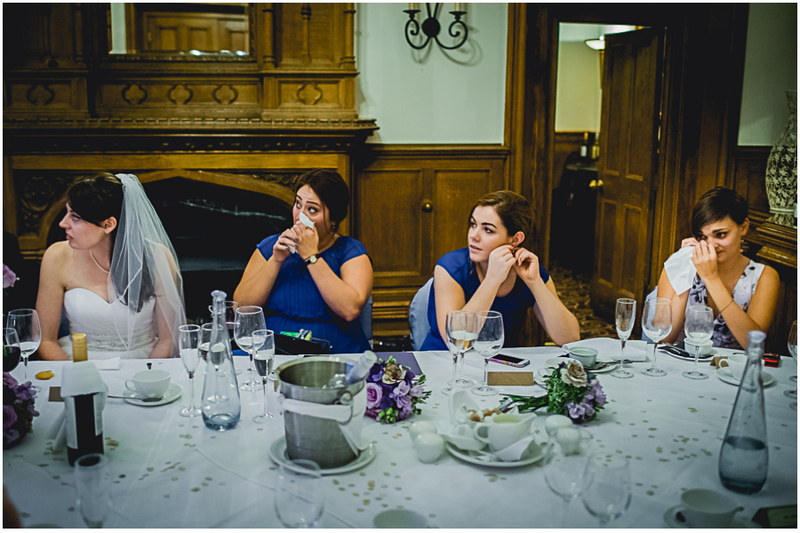 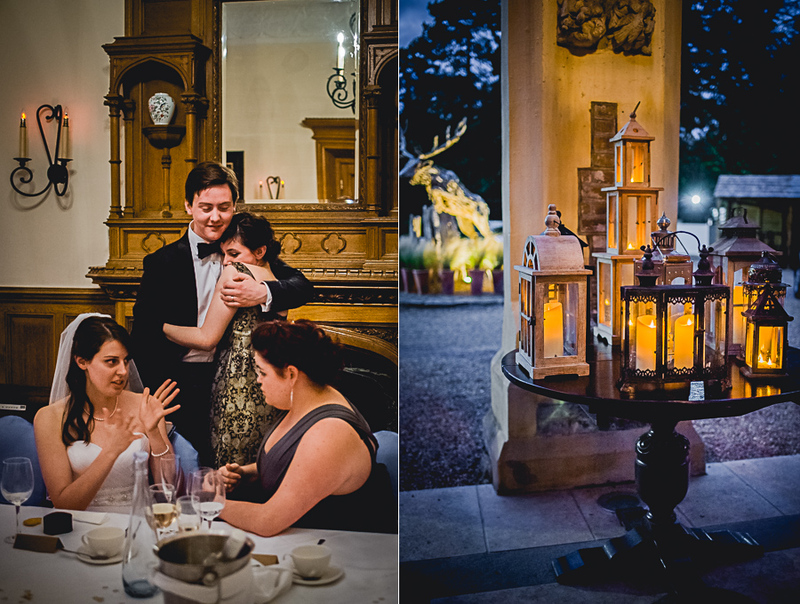 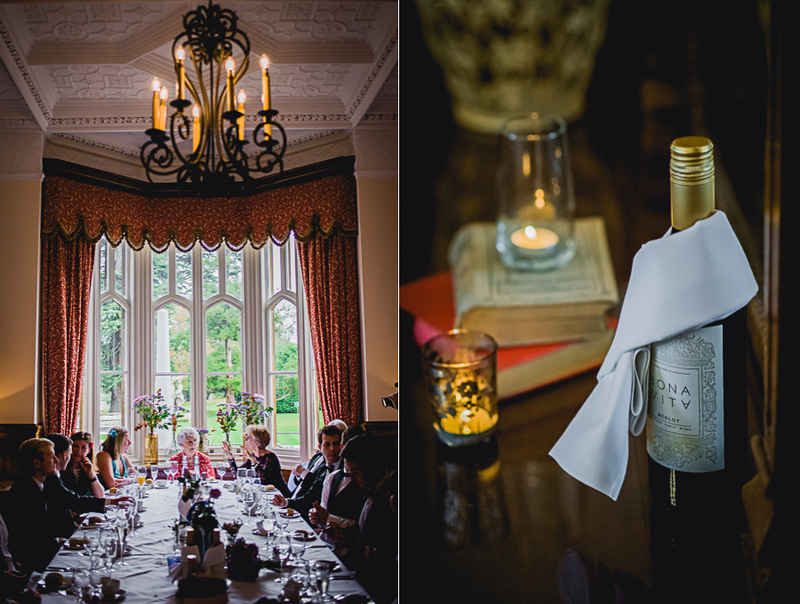 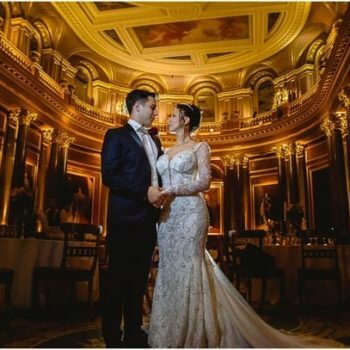 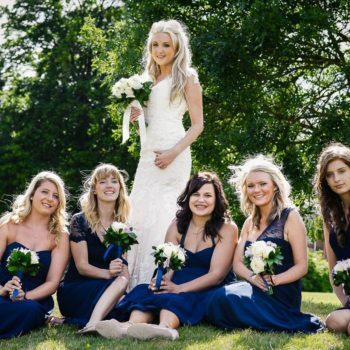 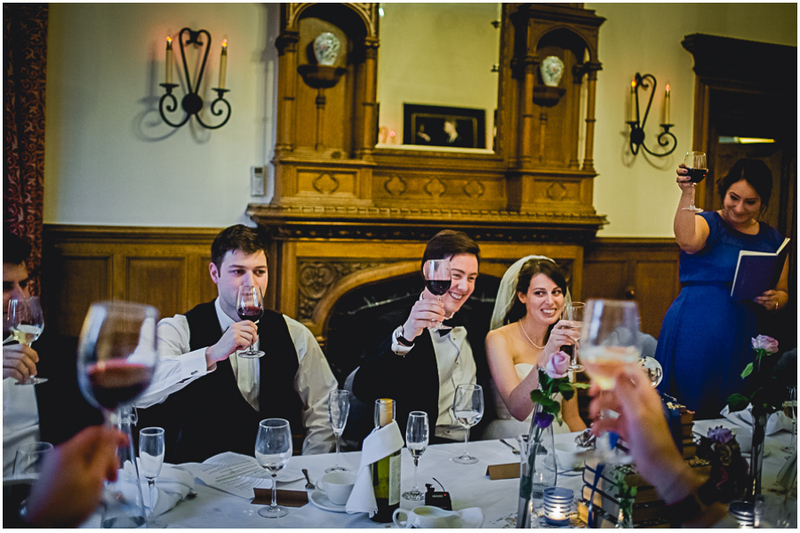 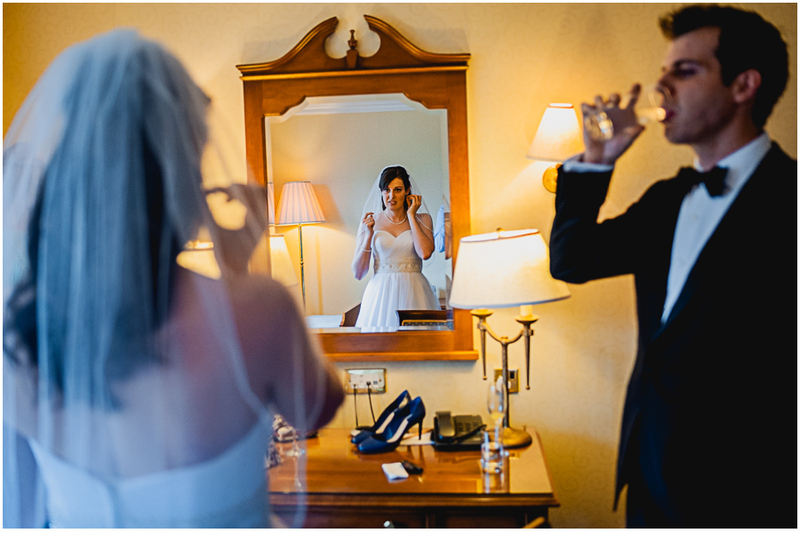 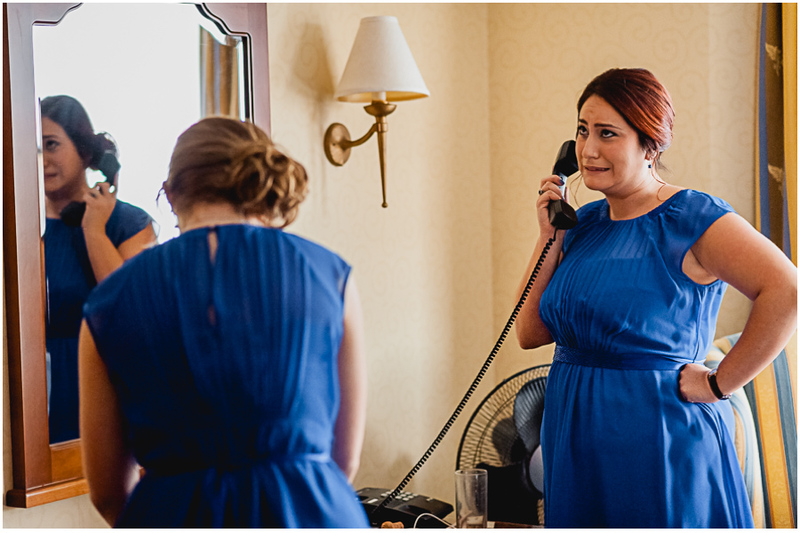 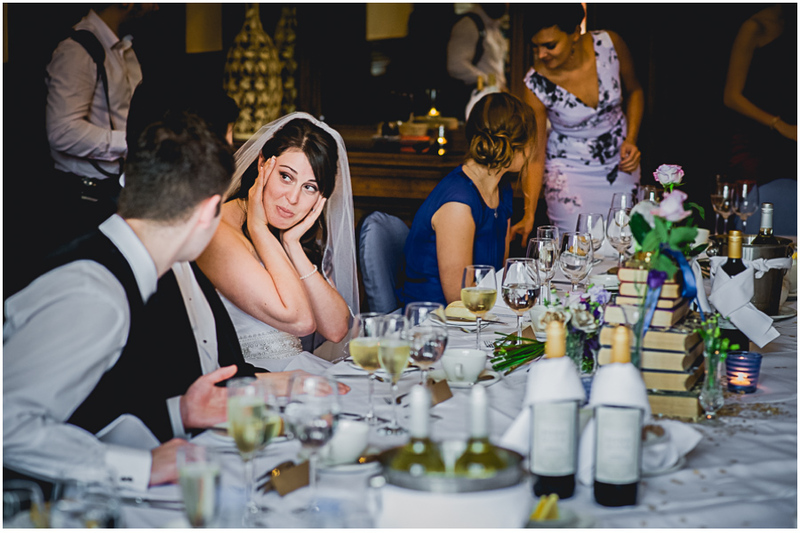 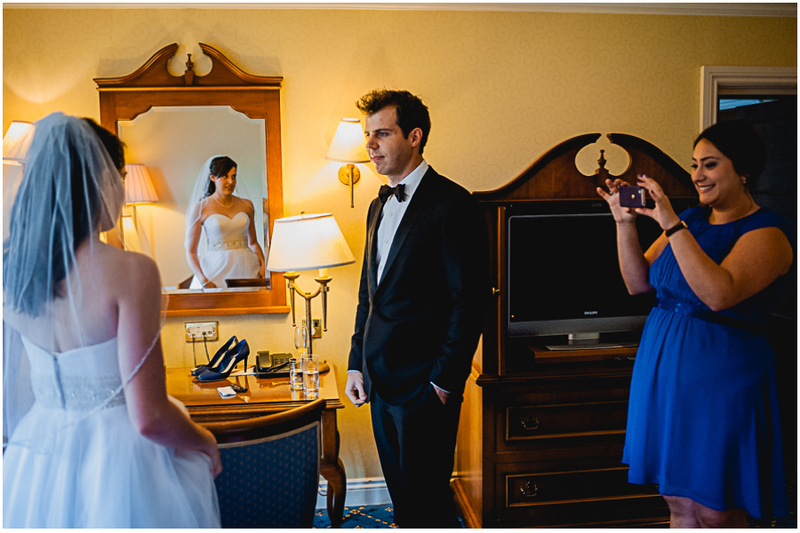 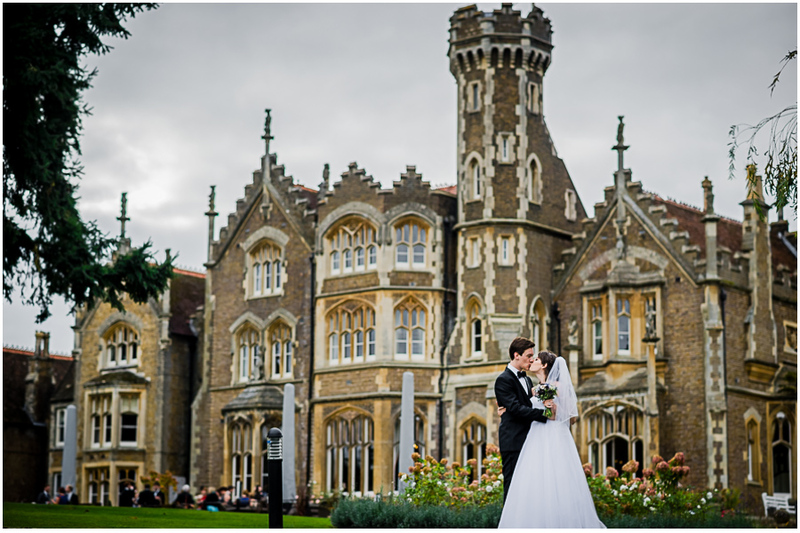 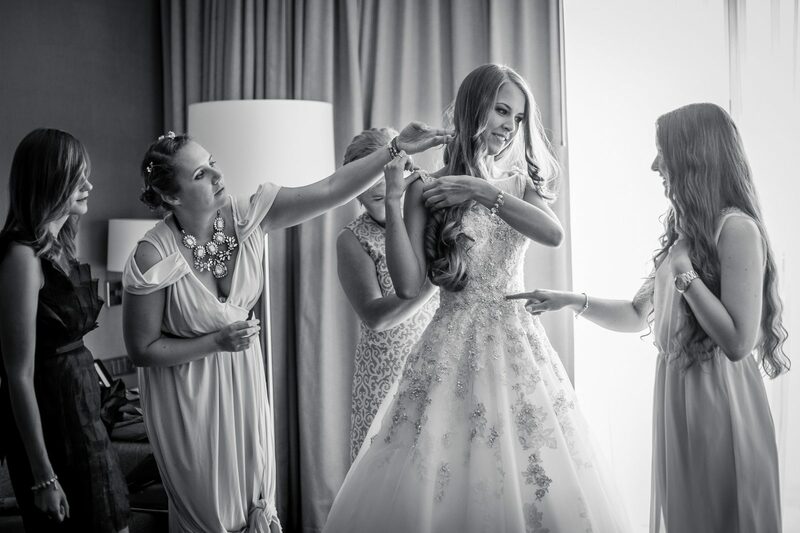 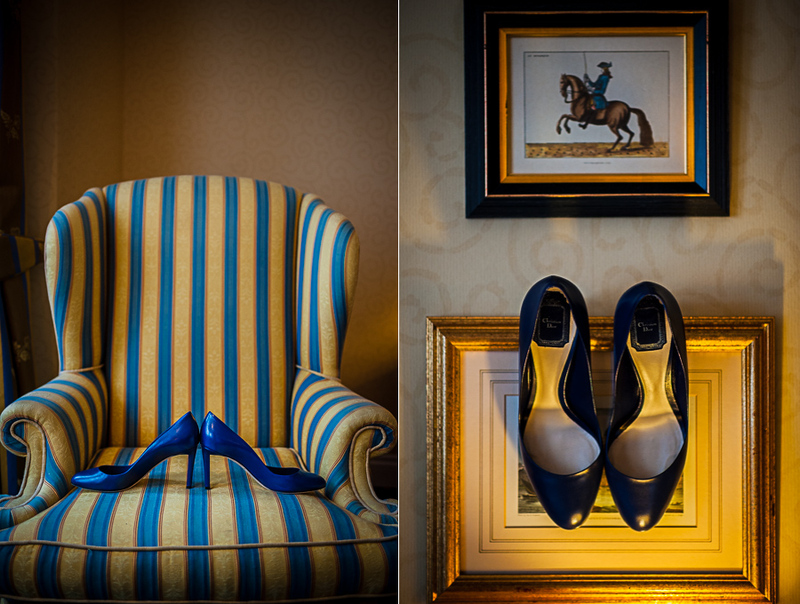 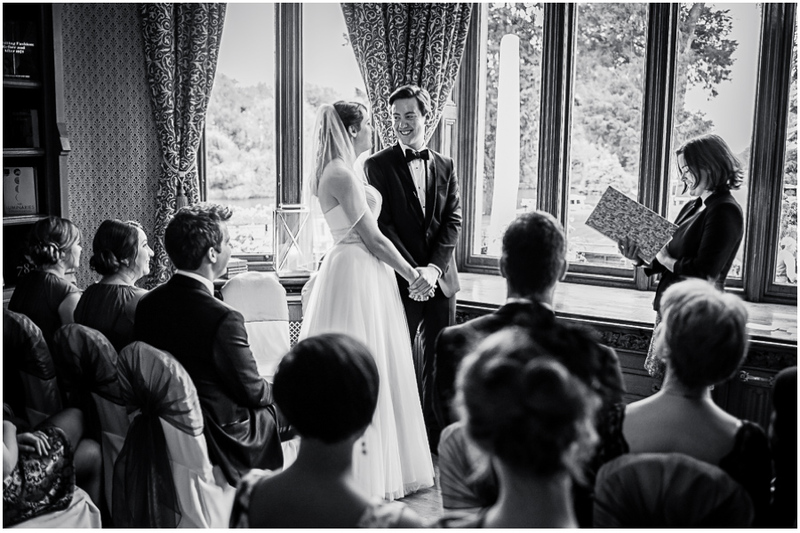 The preparation of the bride, ceremony, and reception was held at Oakley Court in Windsor. 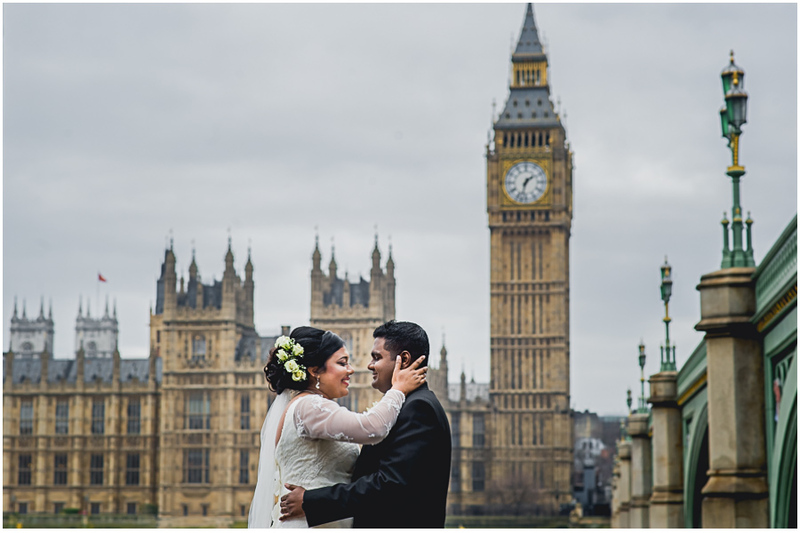 The day was rather gloomy and there were some showers in the morning, but as we seen this venue and couple before, we were both quite excited to be a wedding photographer of Ben and Amanda, regardless of the weather. 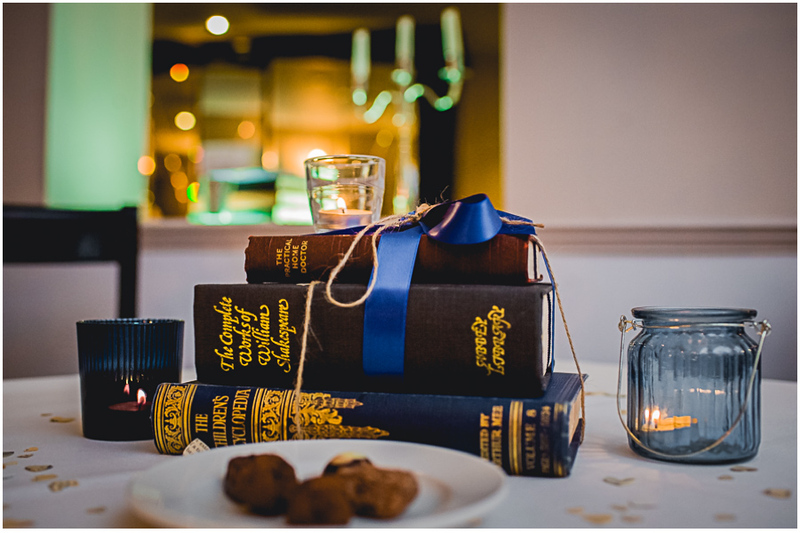 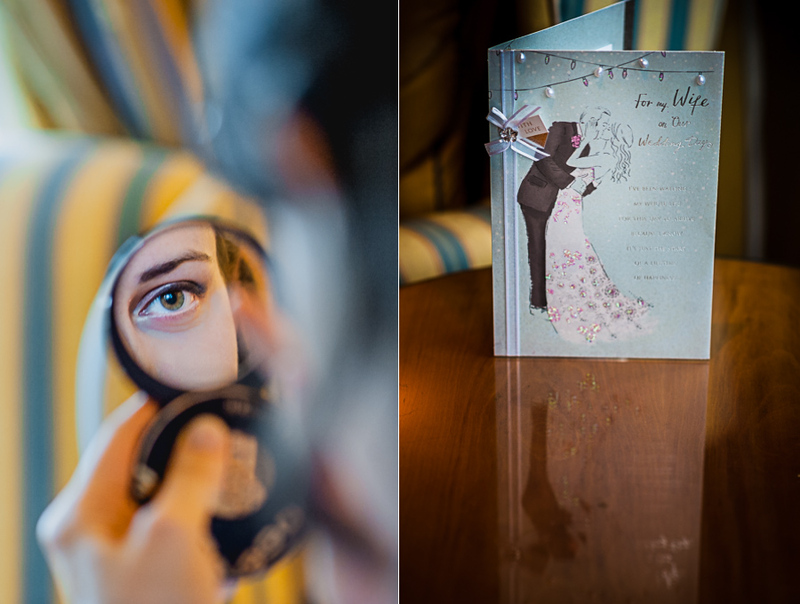 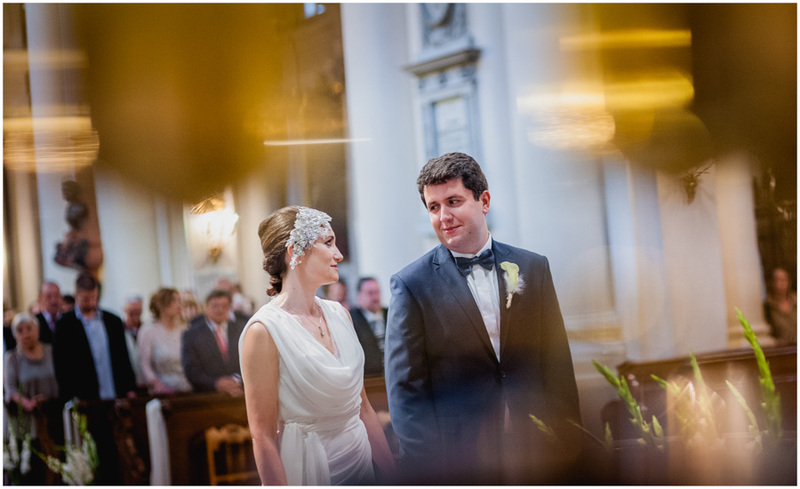 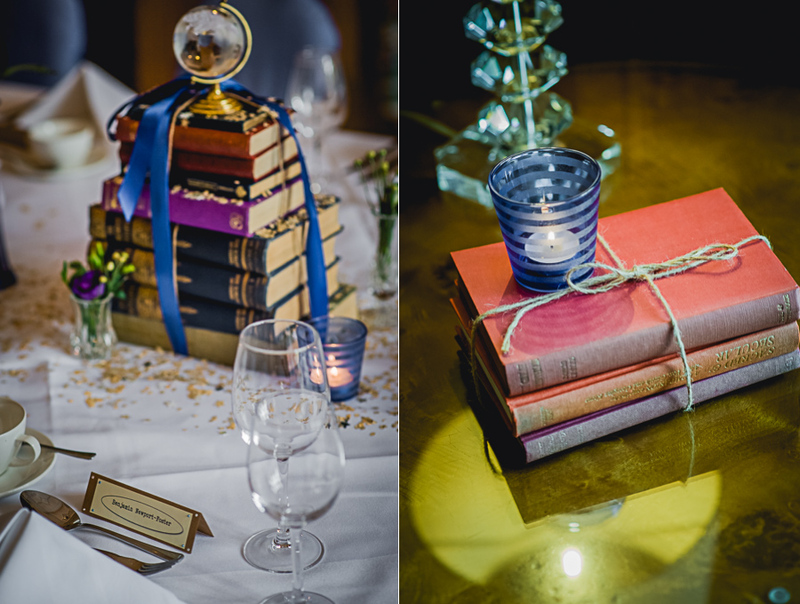 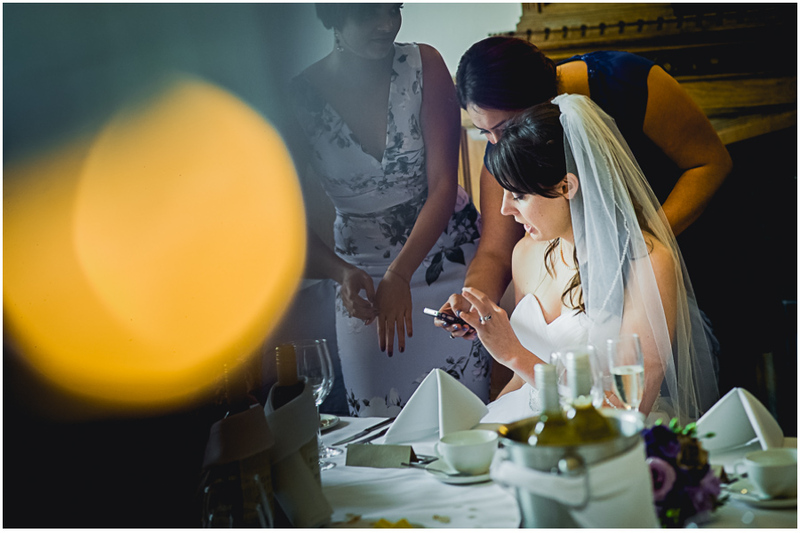 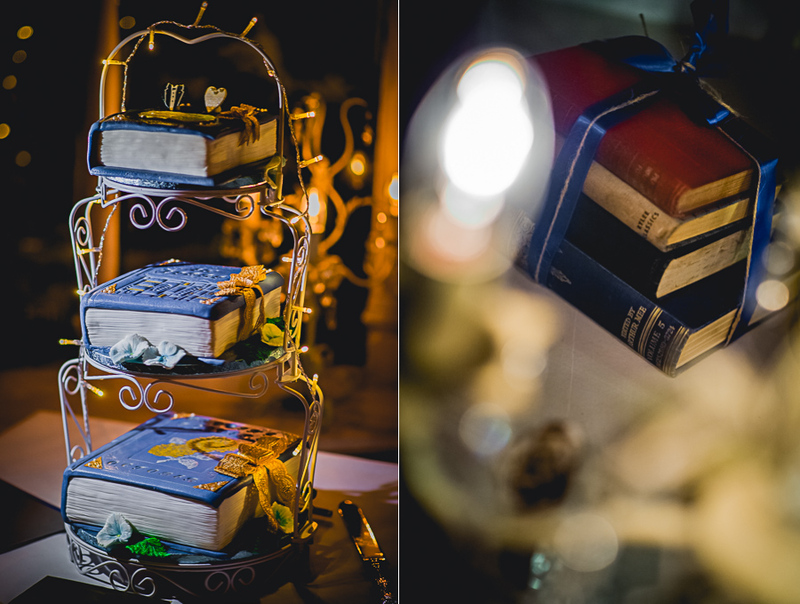 We traditionally have started from photographing details and proceed with our usual documentary wedding photographer approach, which we love. 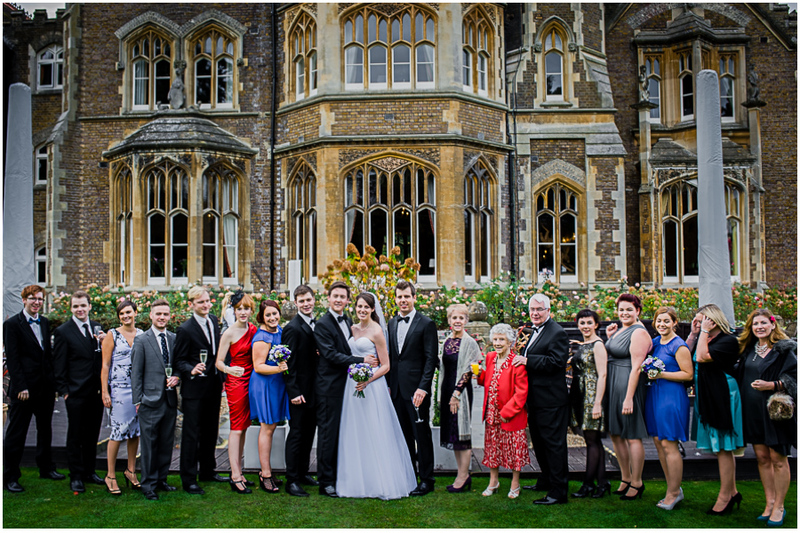 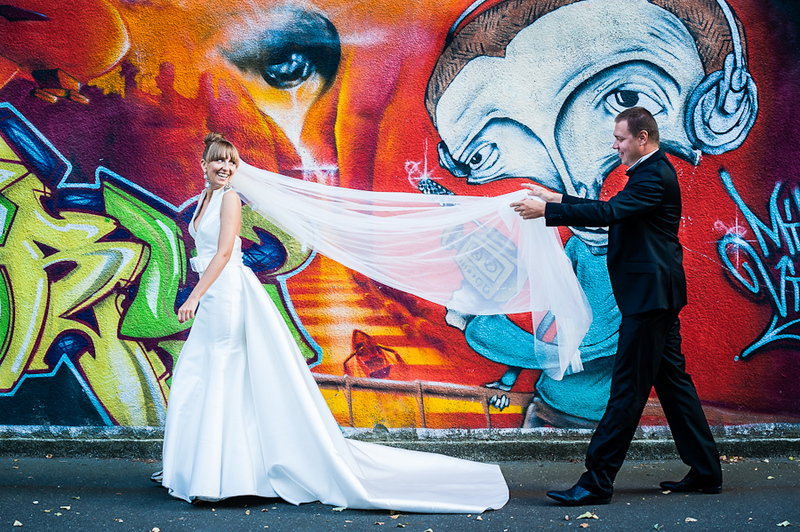 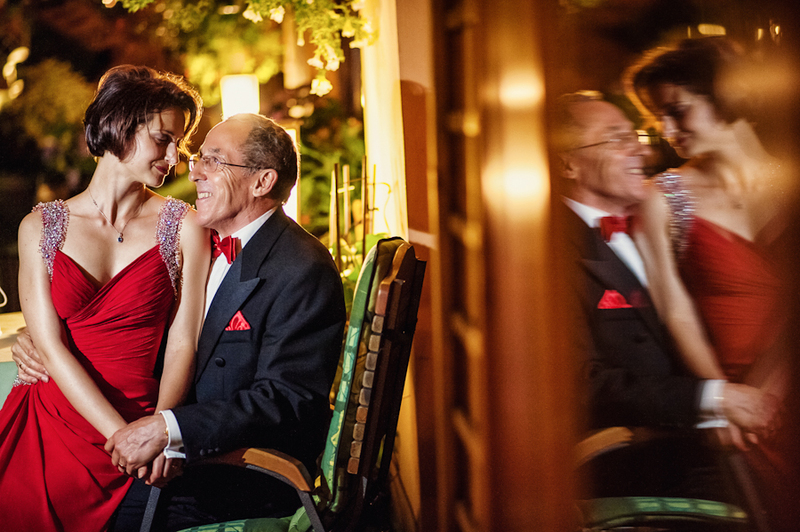 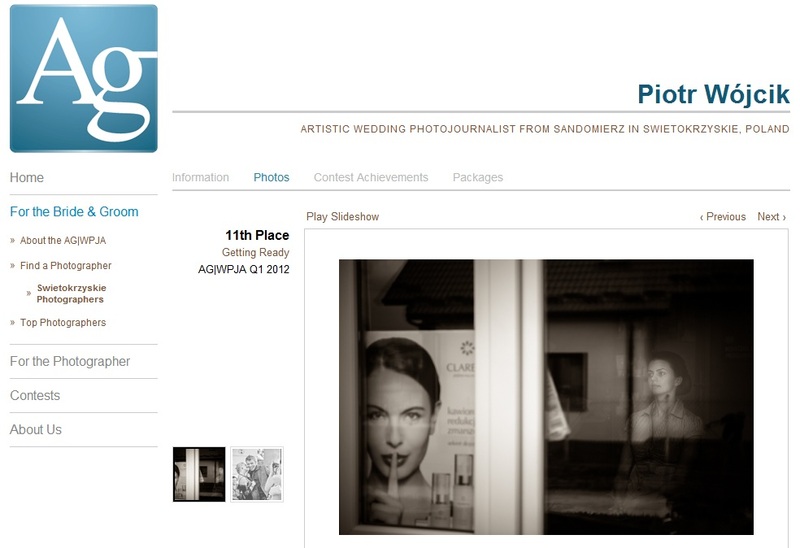 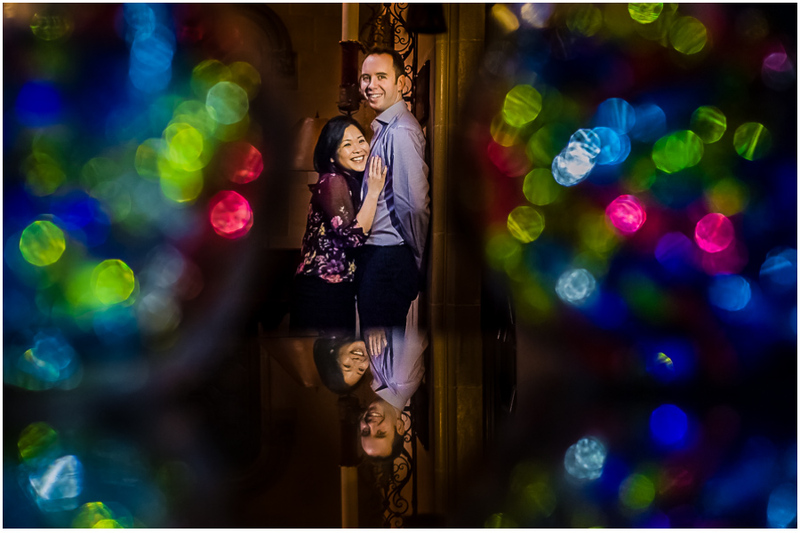 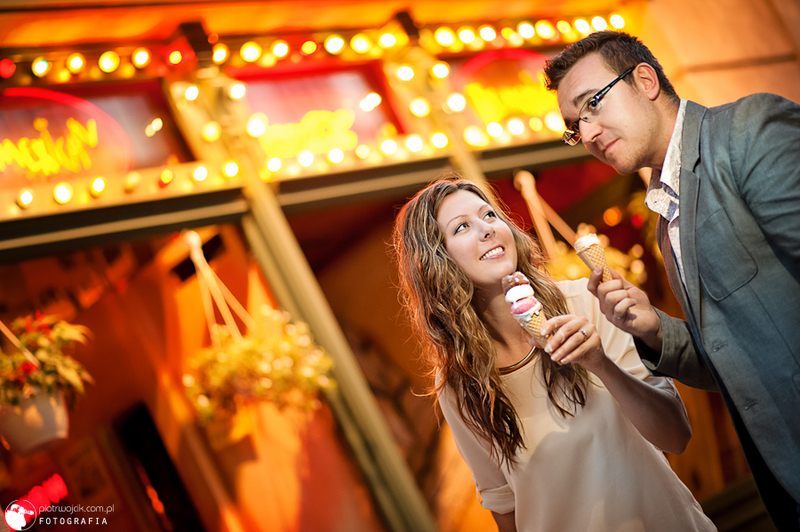 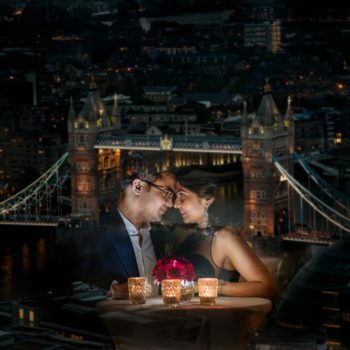 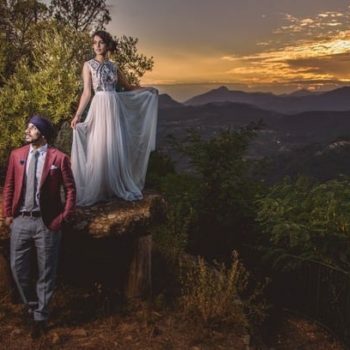 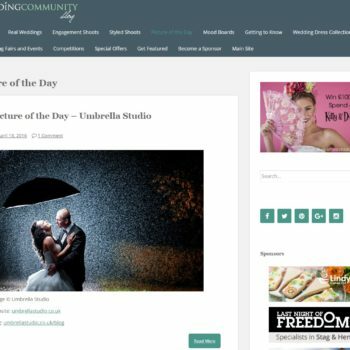 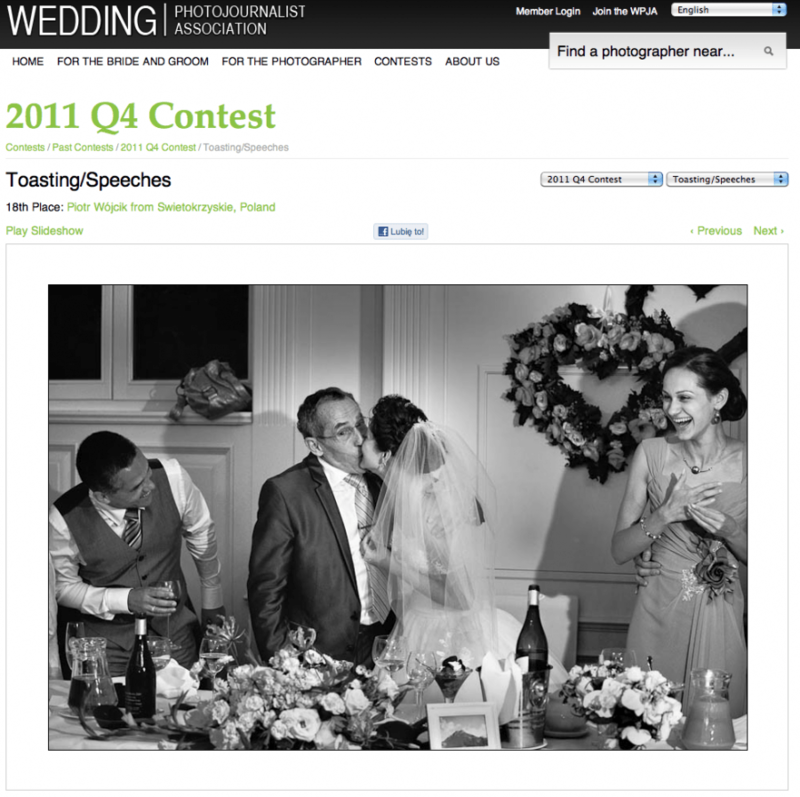 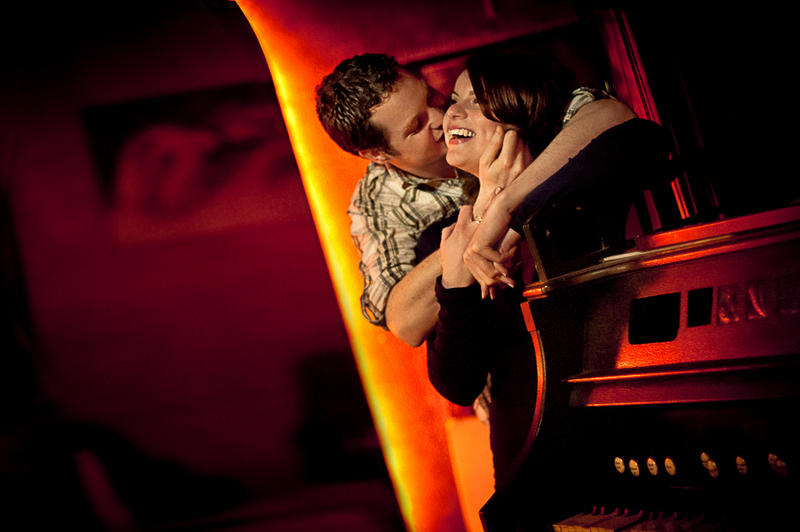 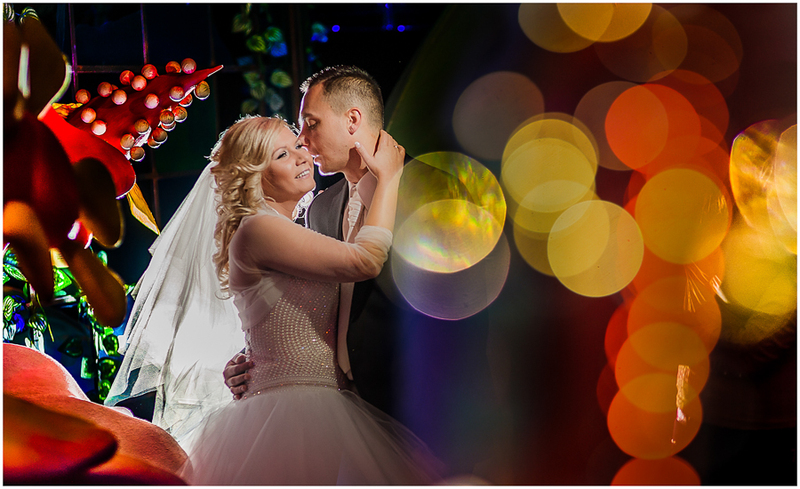 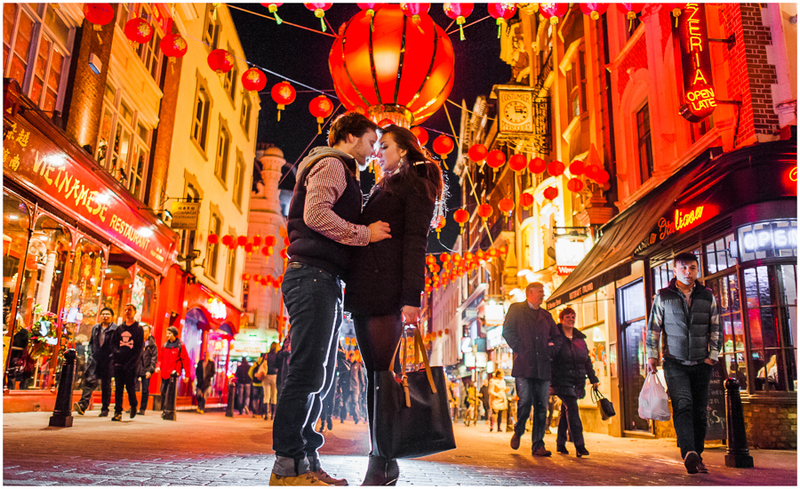 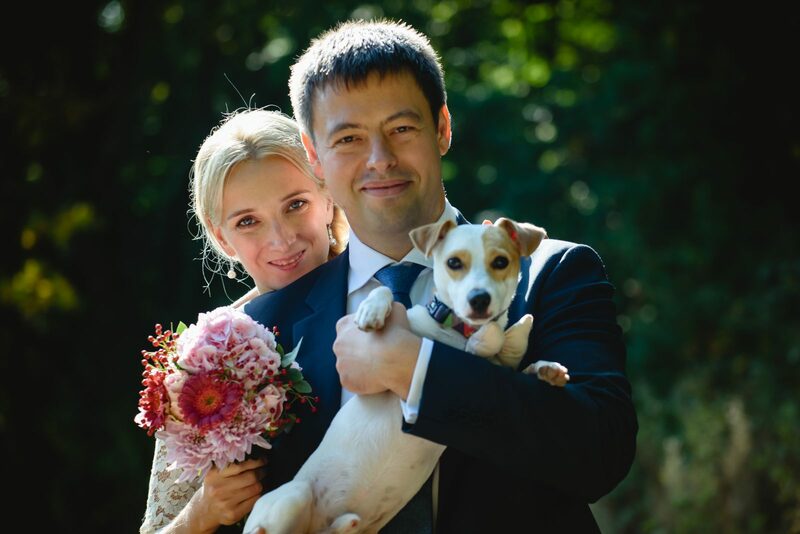 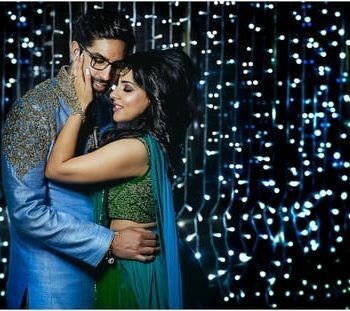 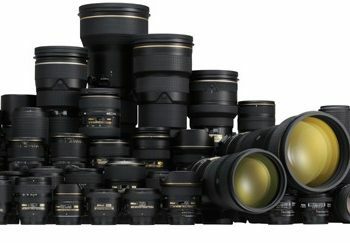 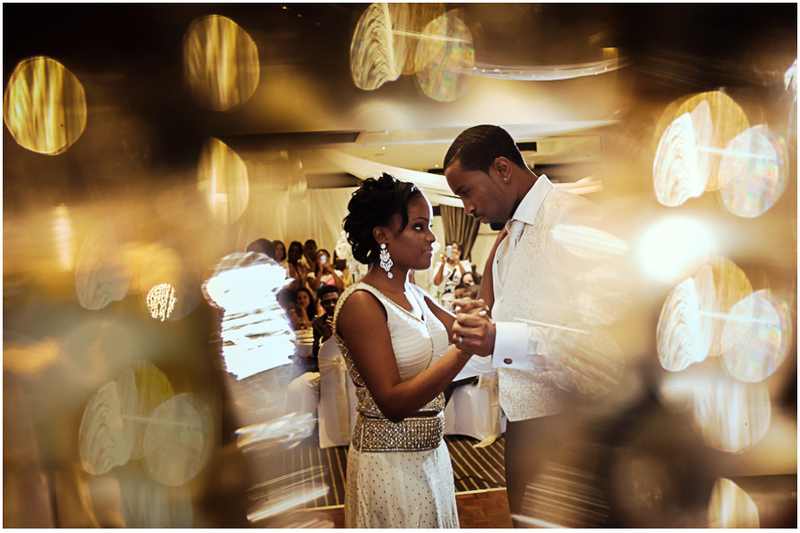 We have focused ourselves on catching emotions and beauty with the short break for group shots and wedding session. 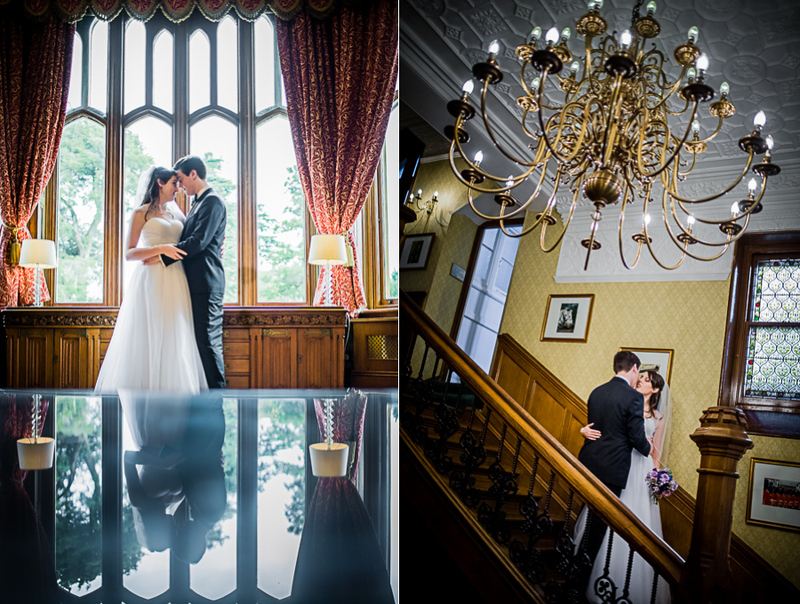 Despite the weather, we are really pleased with the outcome.